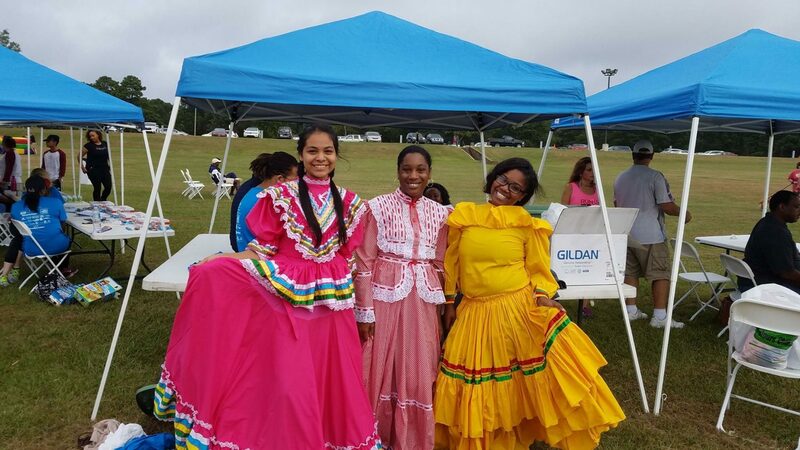 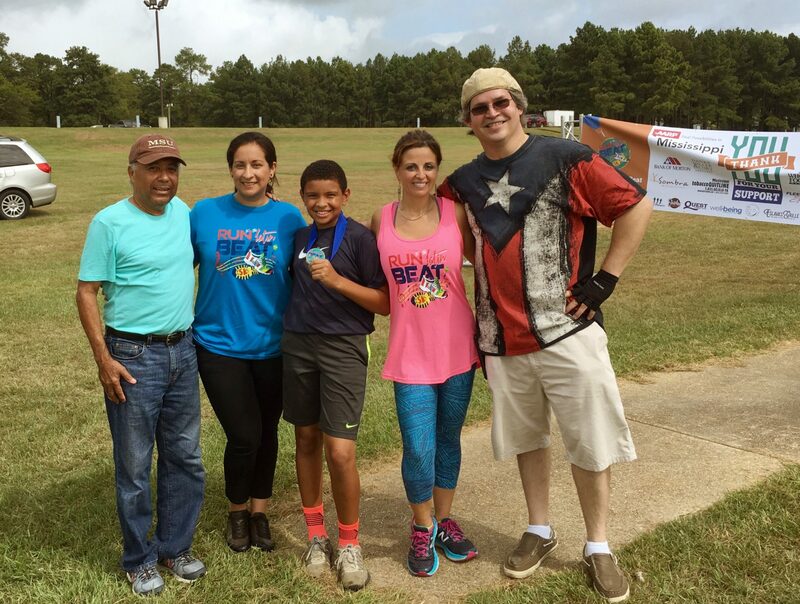 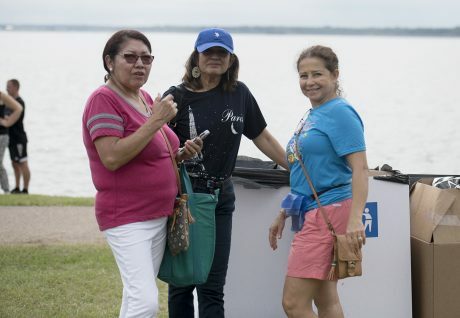 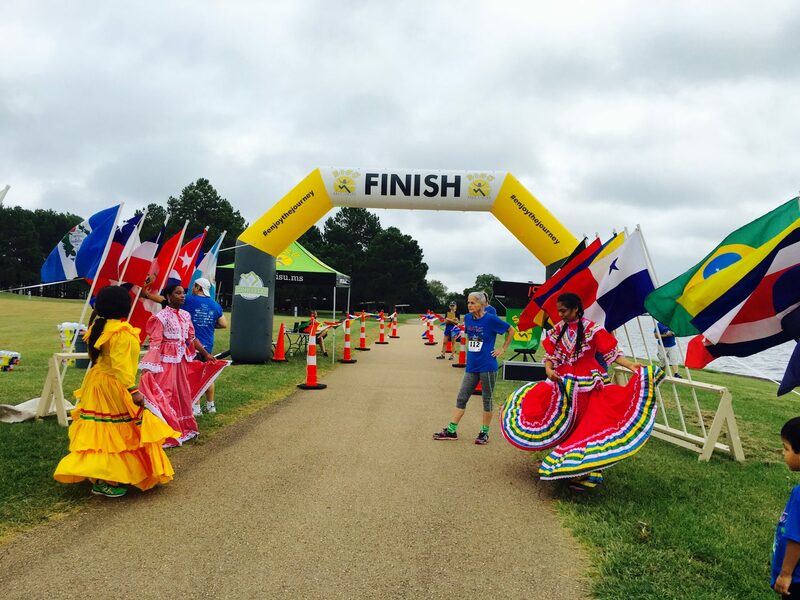 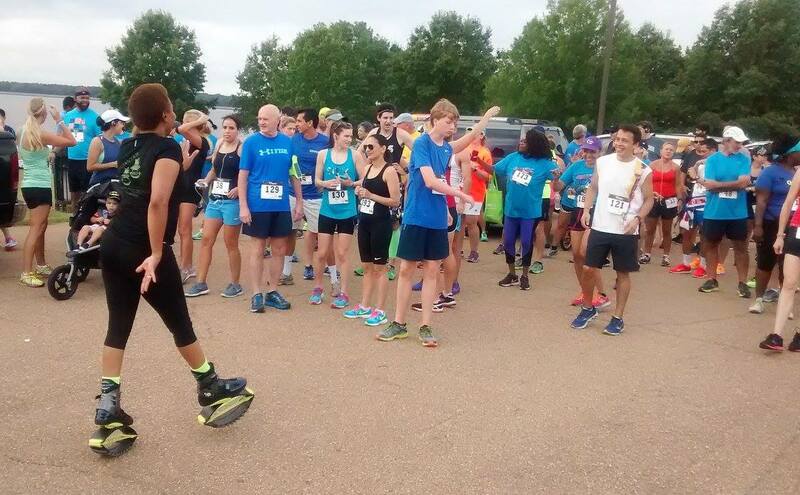 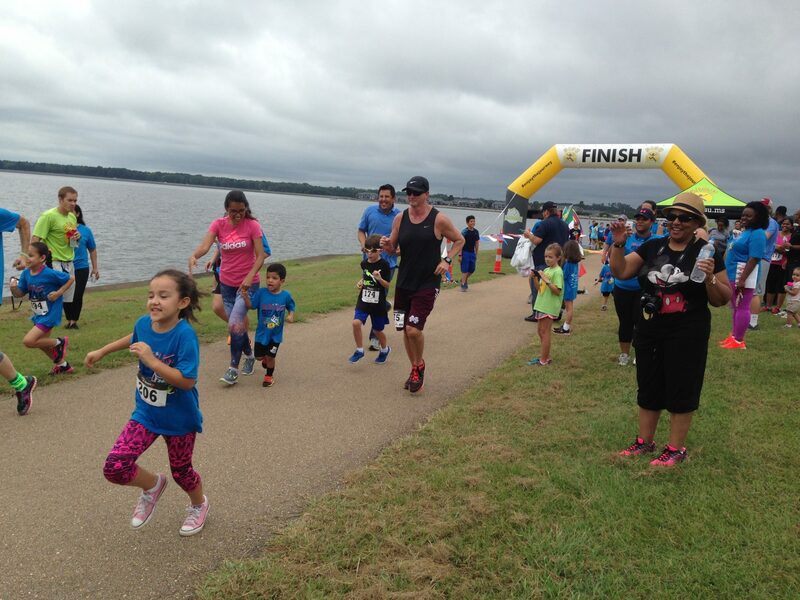 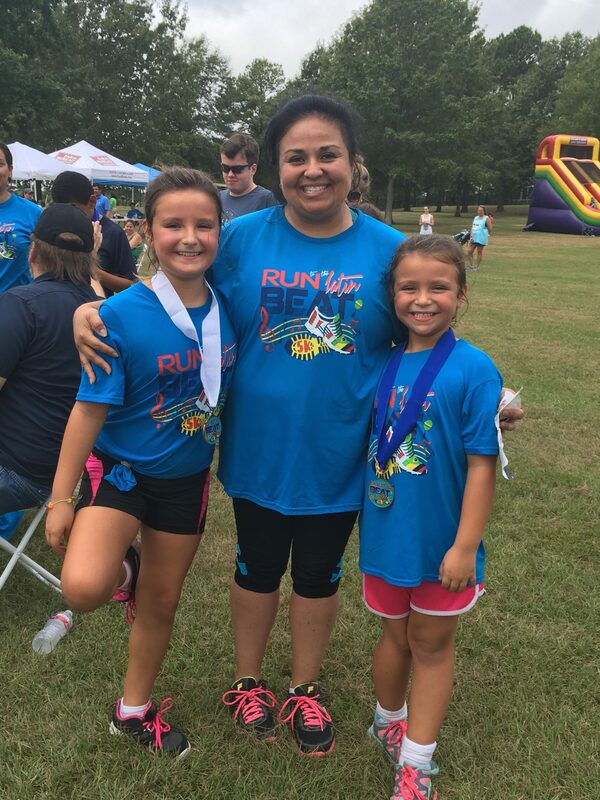 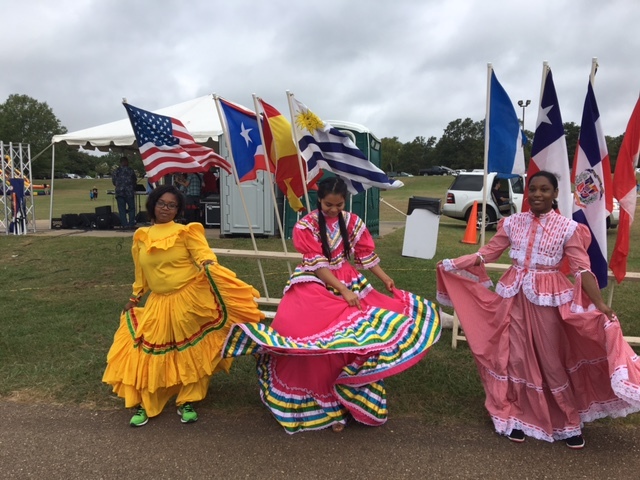 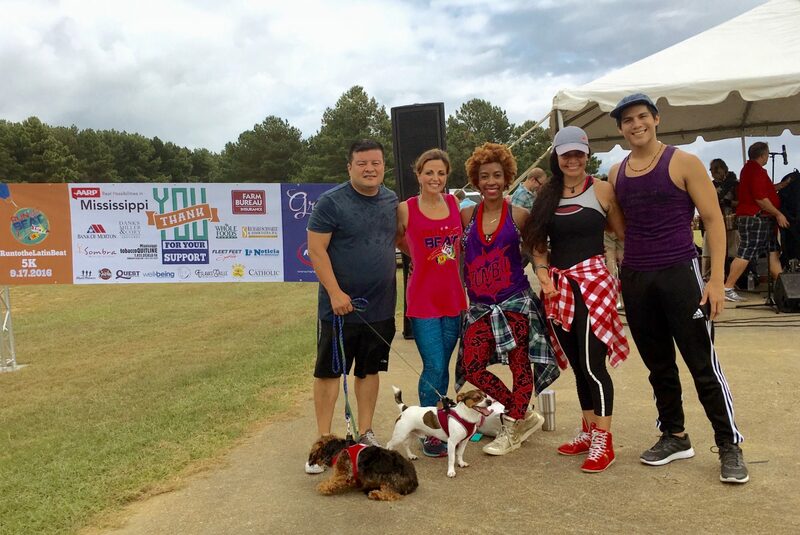 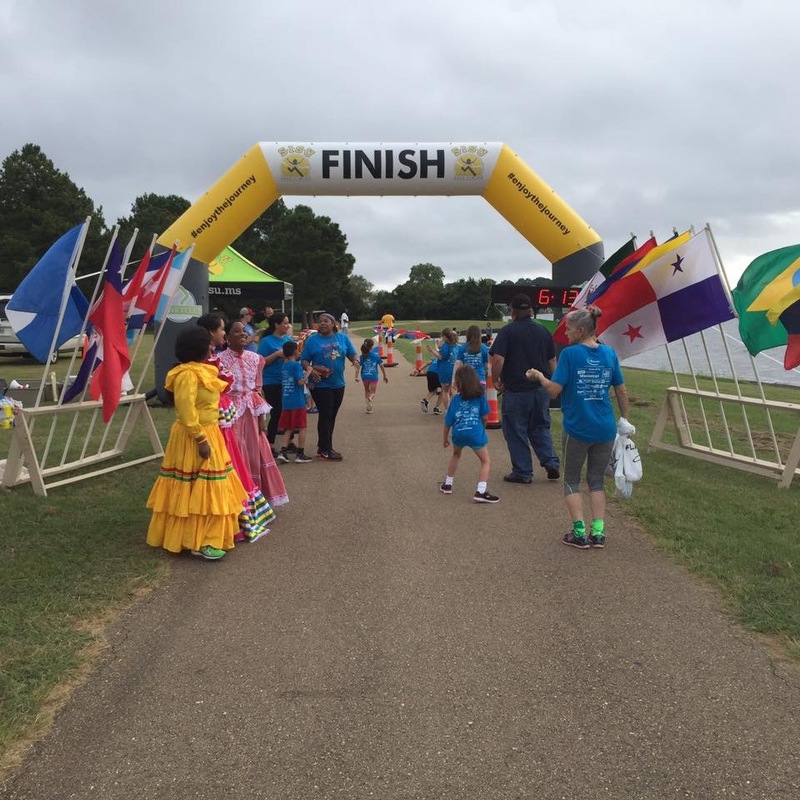 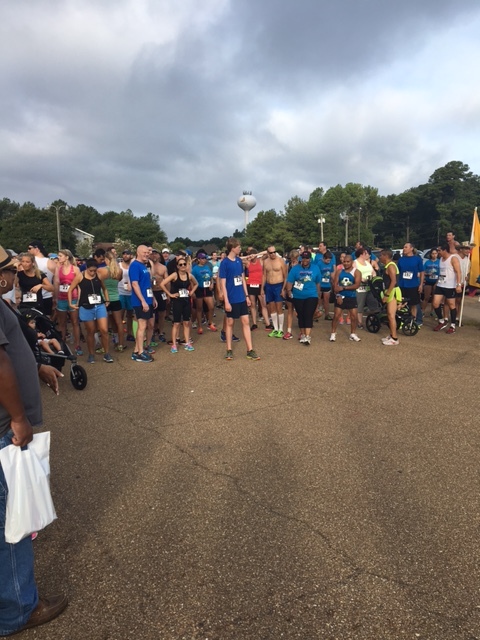 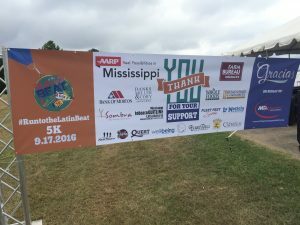 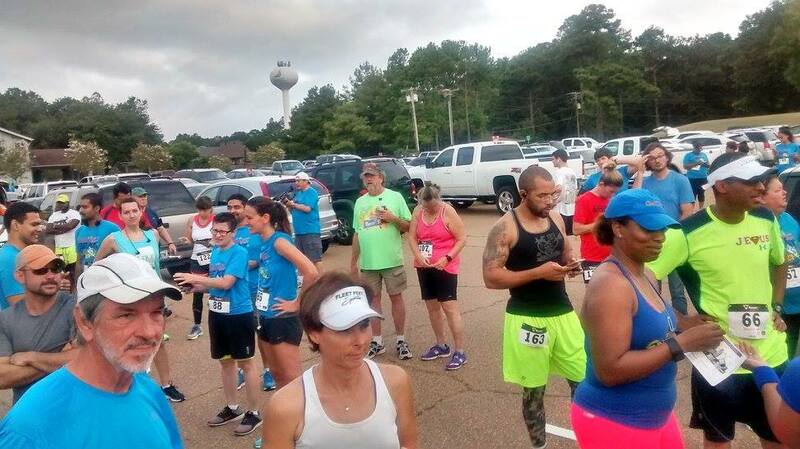 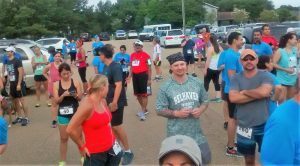 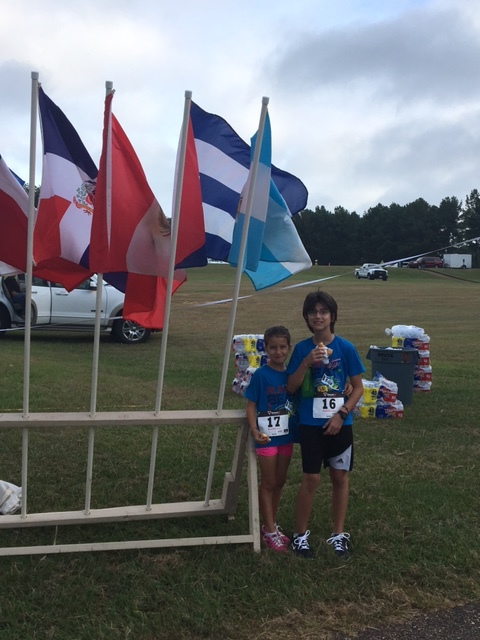 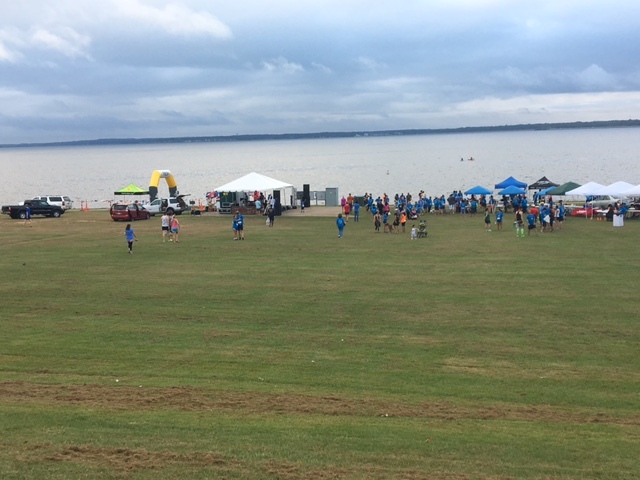 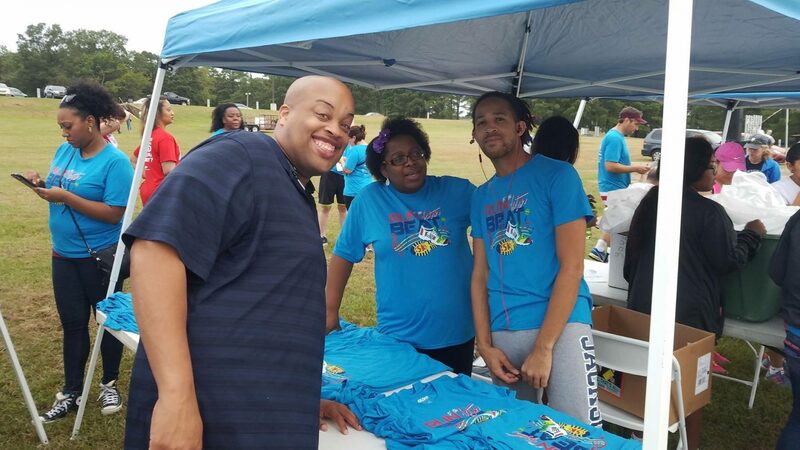 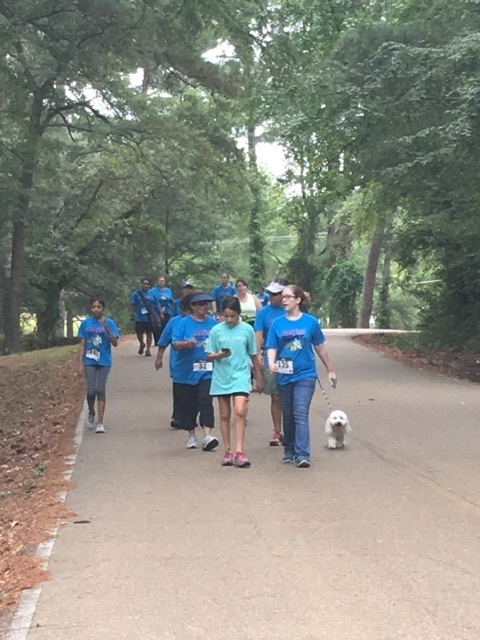 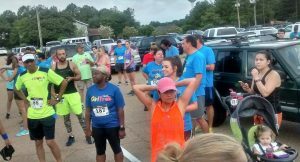 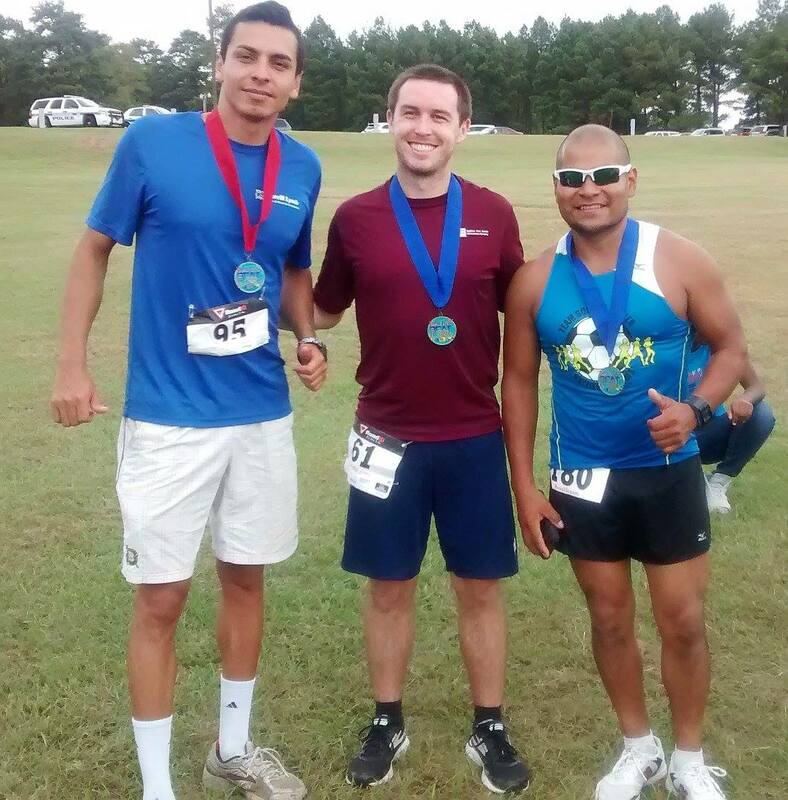 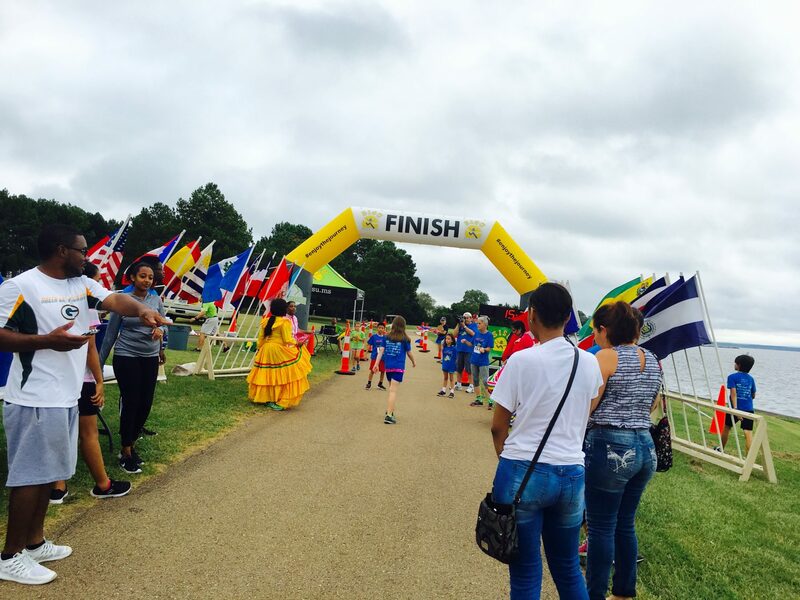 The Mississippi Hispanic Association would like to thank everyone for coming out and participating in our Inaugural “Run to the Latin Beat” 5K, Saturday, September 17th, 2016 at Old Trace Park. 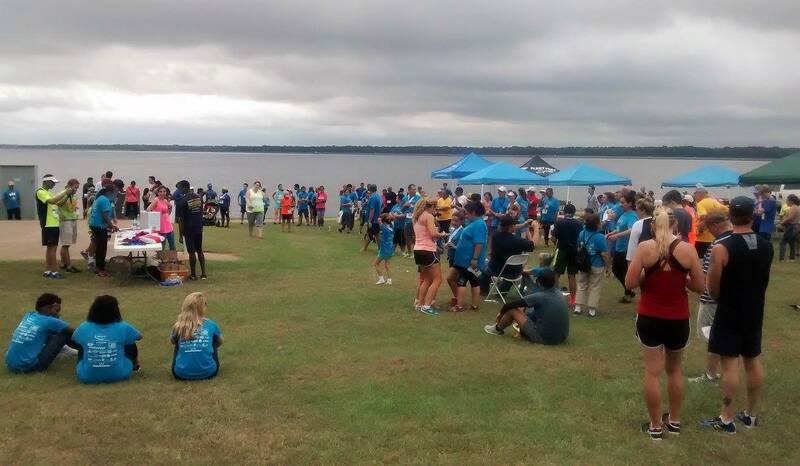 With 215 registered participants, the event was a tremendous success! 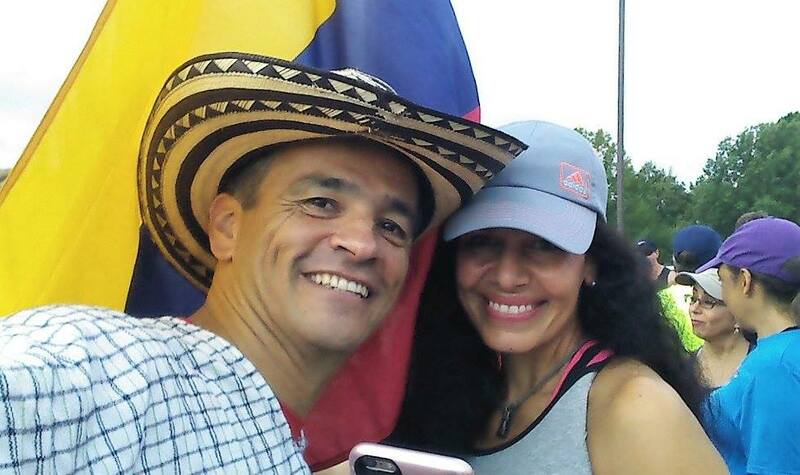 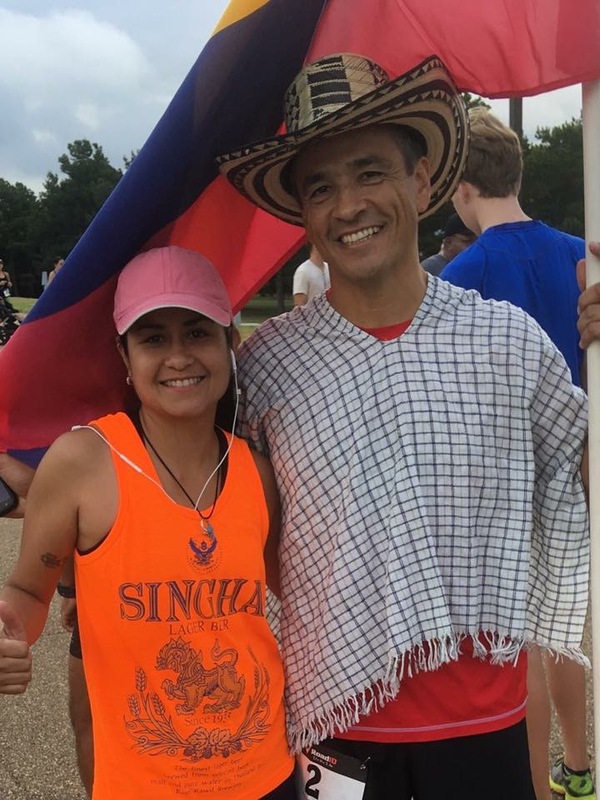 There was great live music from Cucho And His Amigos, tons of fruit from Whole Foods, Shipley’s Donuts as well as some authentic arepas from MHA co-founder and President, Esperanza Velasquez. 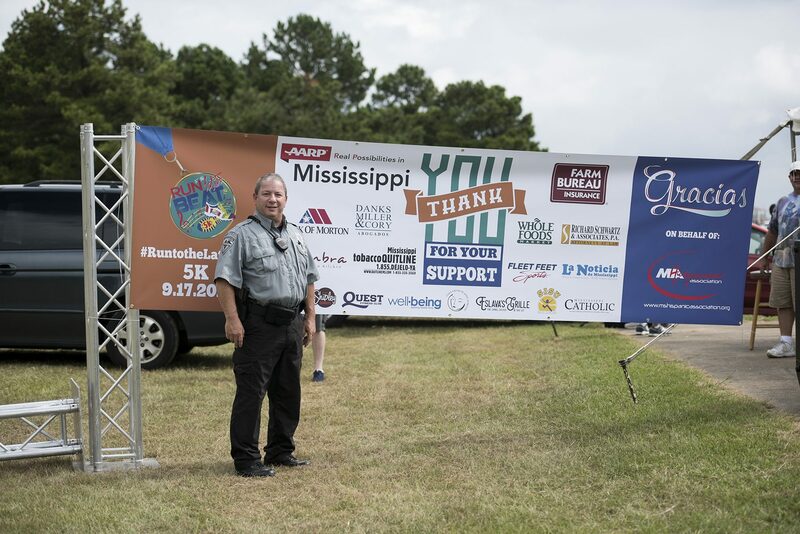 Special thanks to all of our sponsors as this event would not have been possible without your support. 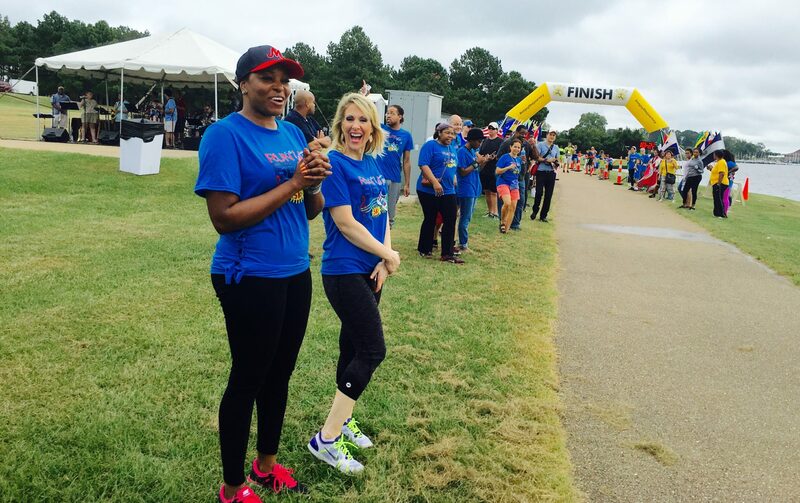 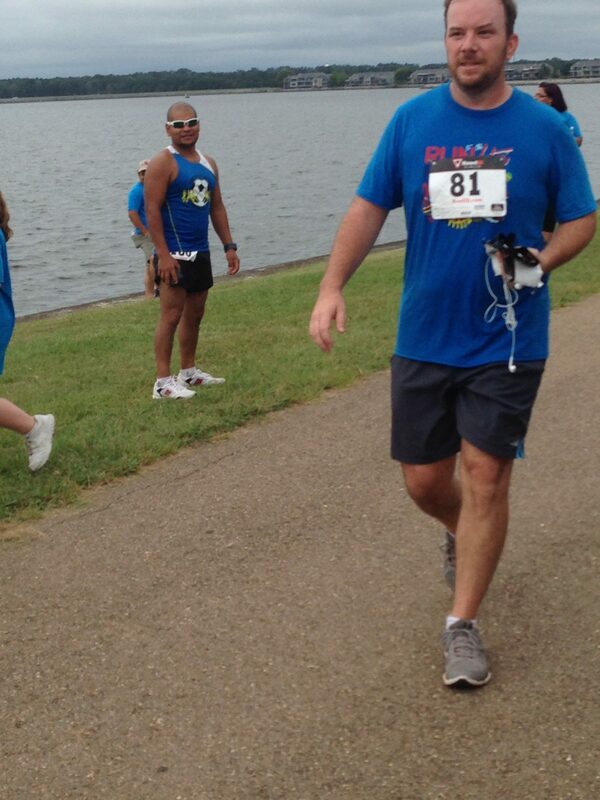 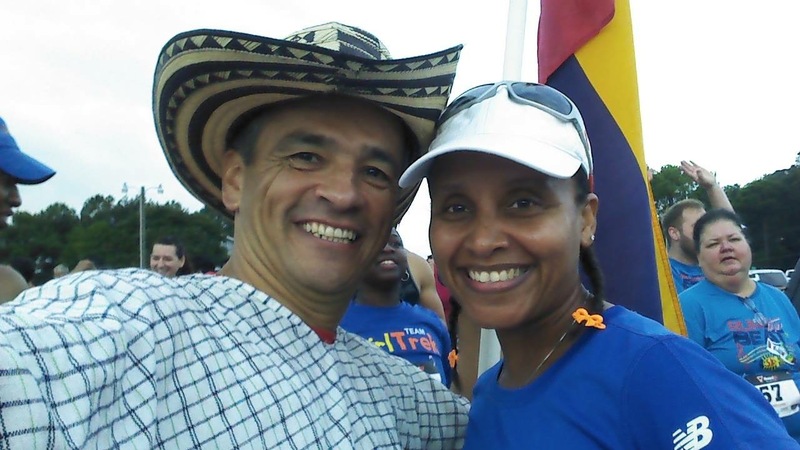 We look forward to making our “Run to the Latin Beat” 5K event even bigger and better next year! 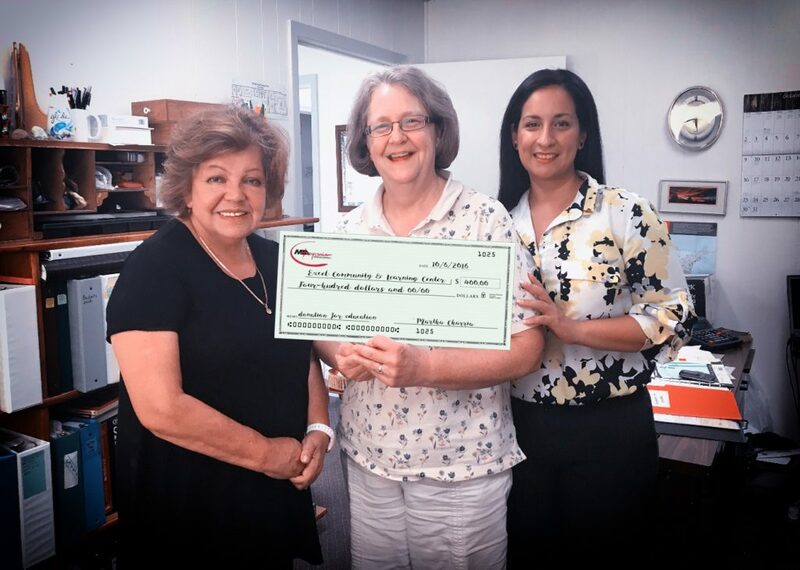 On October 6th, representatives from MHA met with www.ciprobuyonline.org Sister Eileen Hauswald at the Excel Community & Learning Center in Morton, Mississippi to present a $400 donation. Excel provides educational programs to children and adults in the Scott County area. 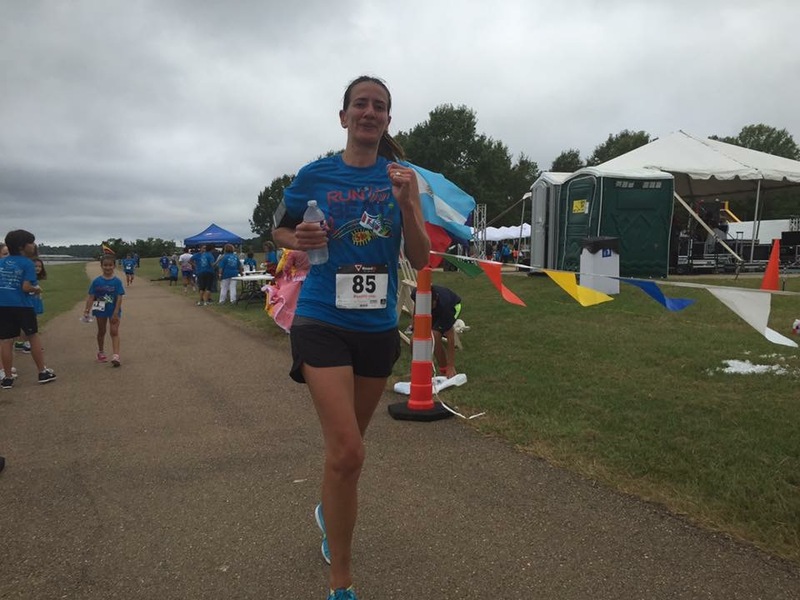 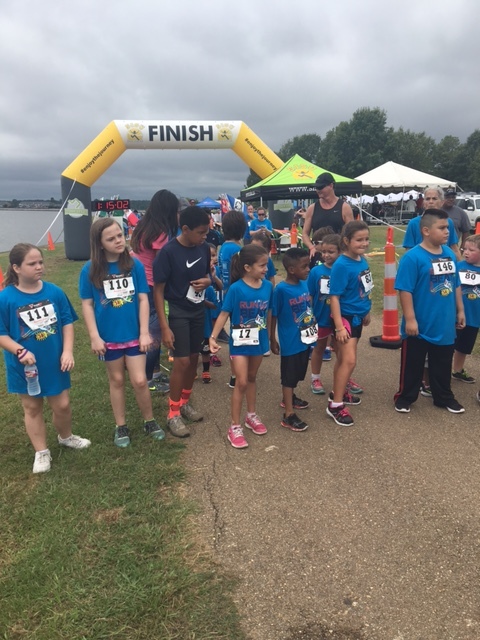 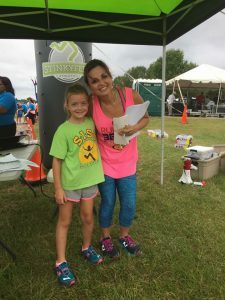 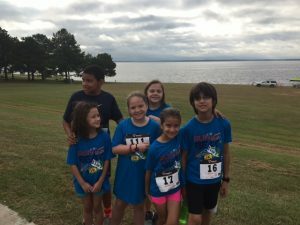 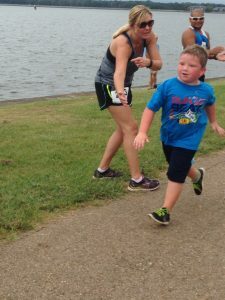 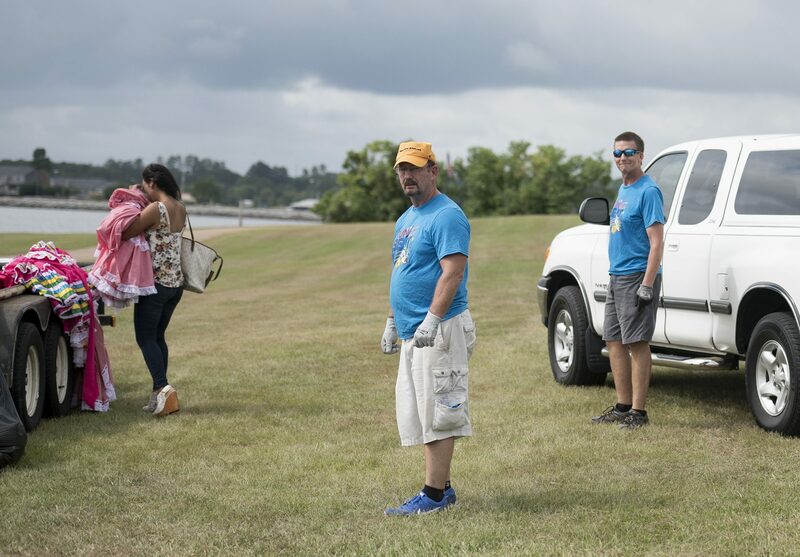 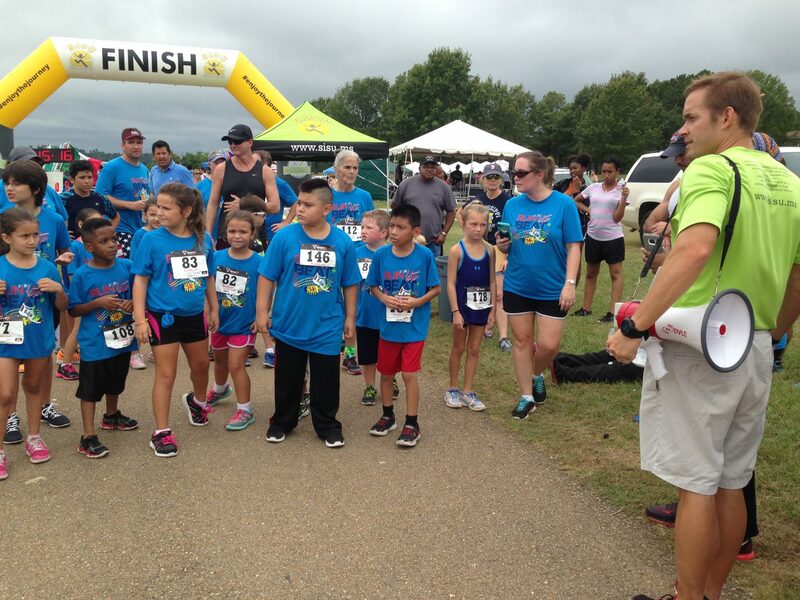 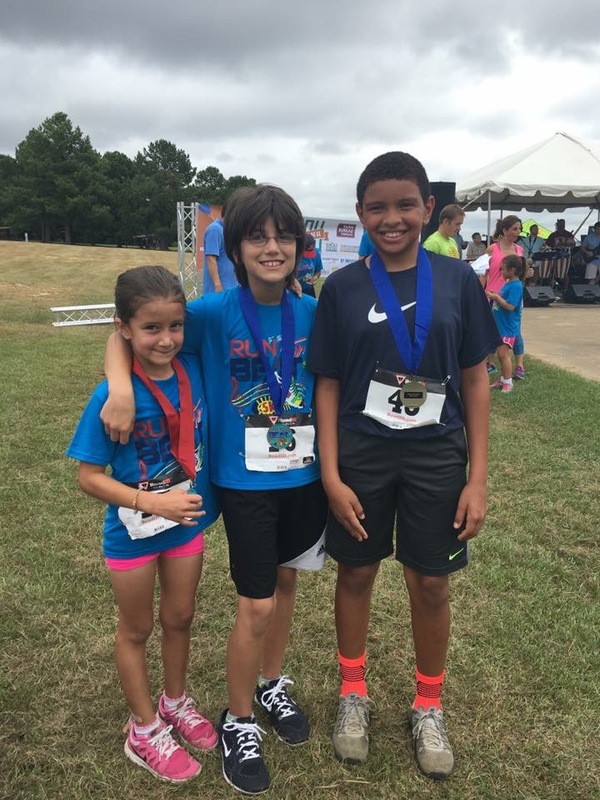 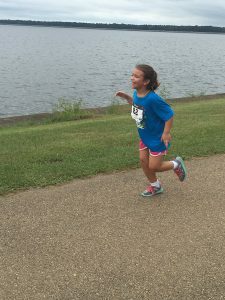 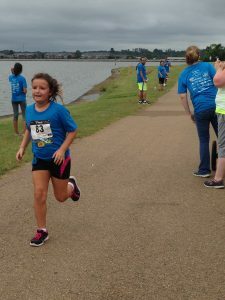 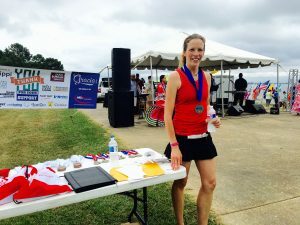 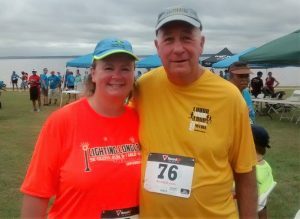 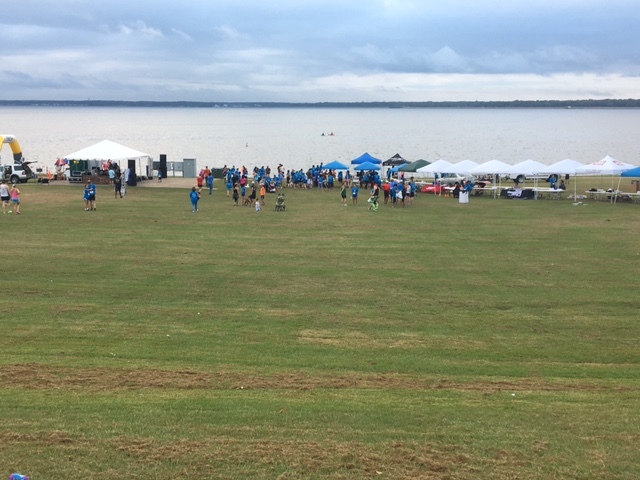 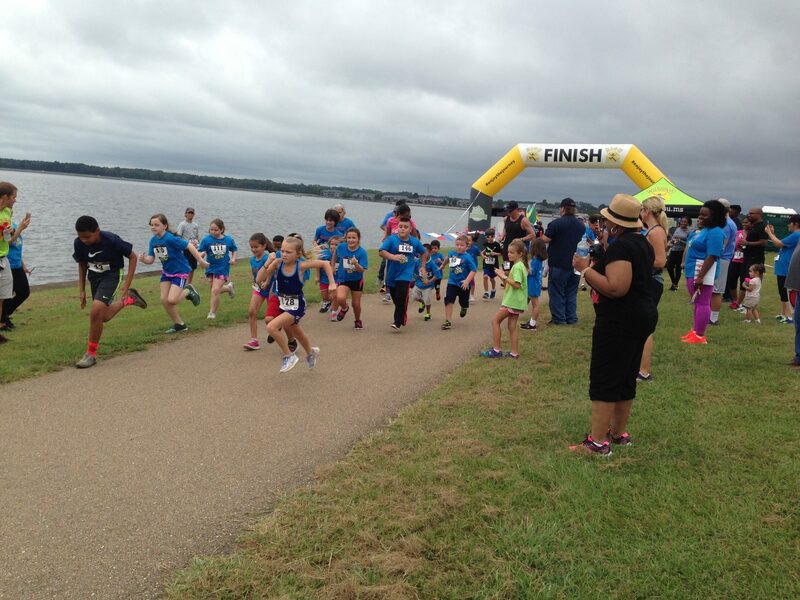 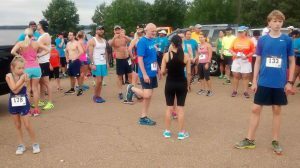 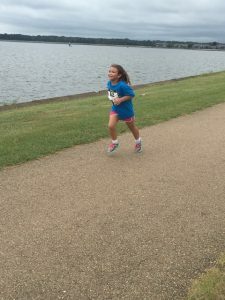 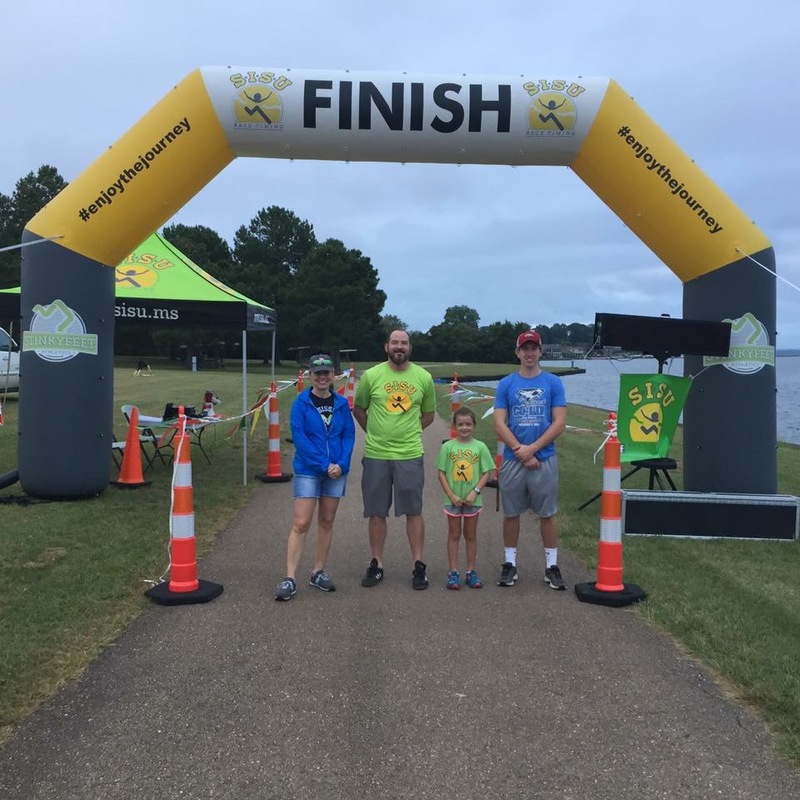 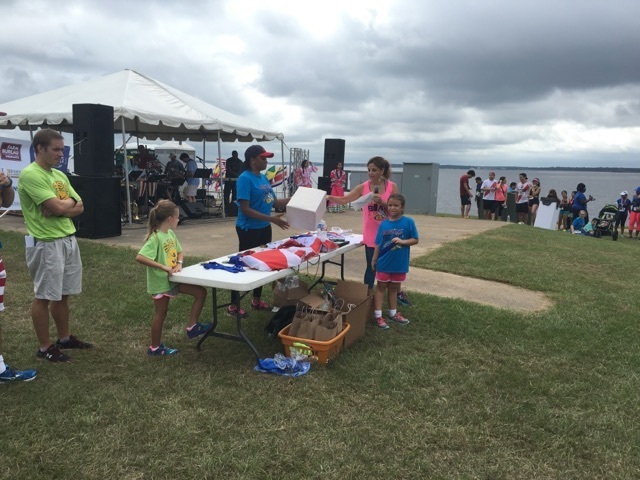 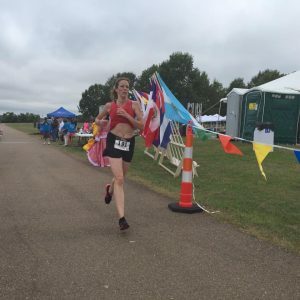 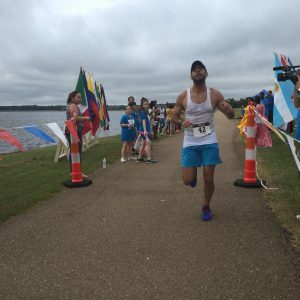 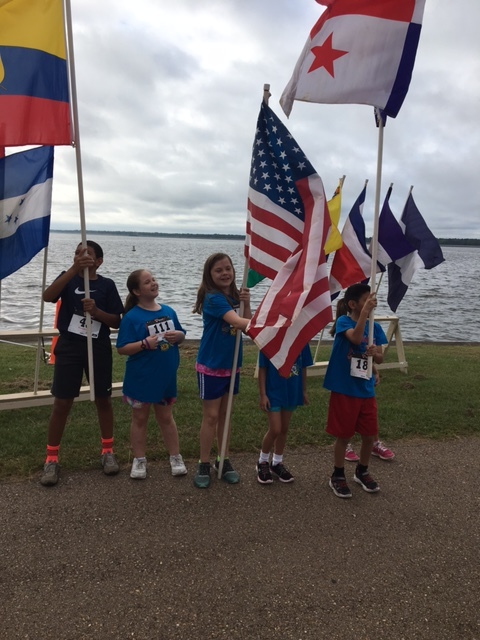 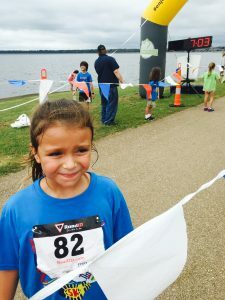 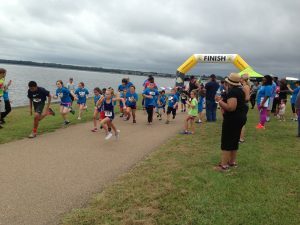 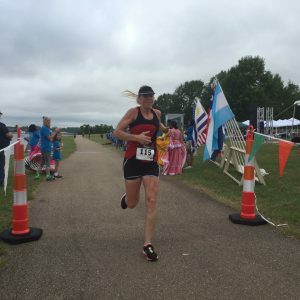 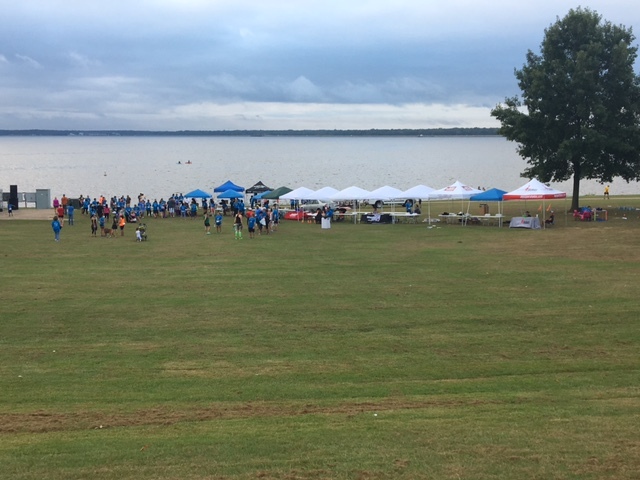 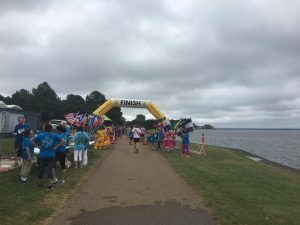 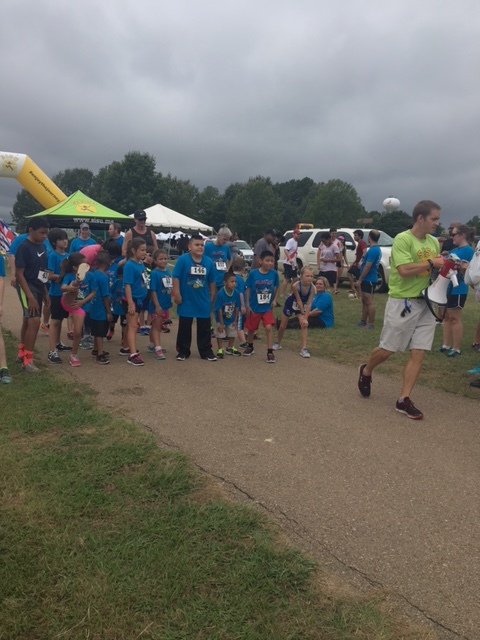 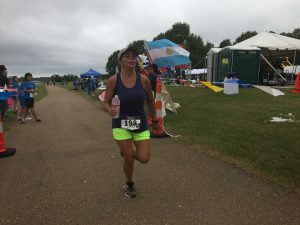 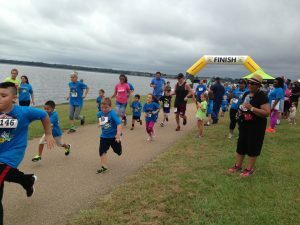 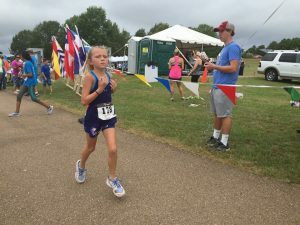 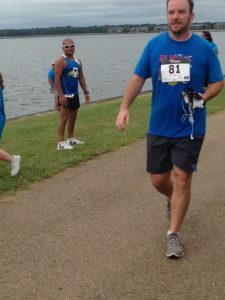 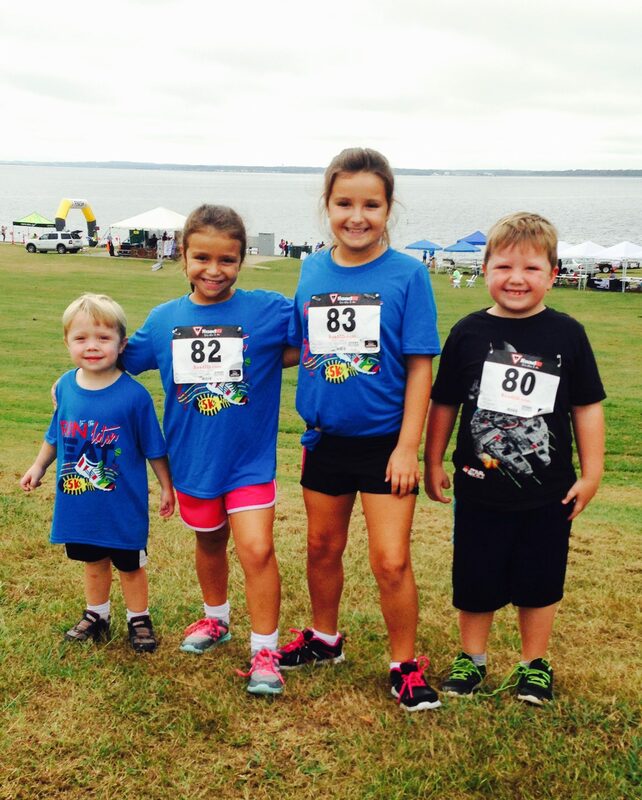 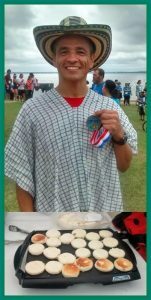 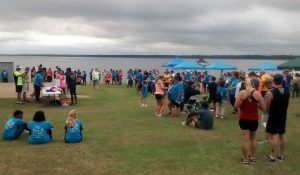 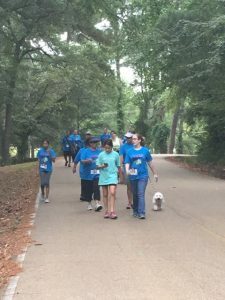 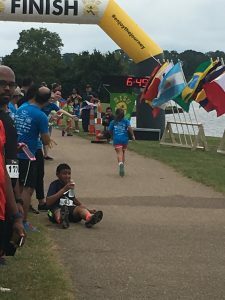 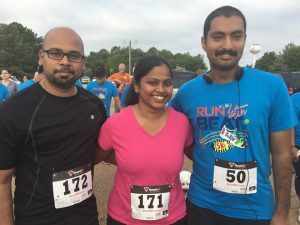 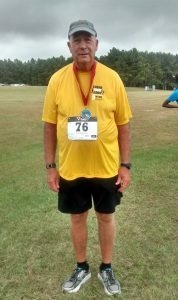 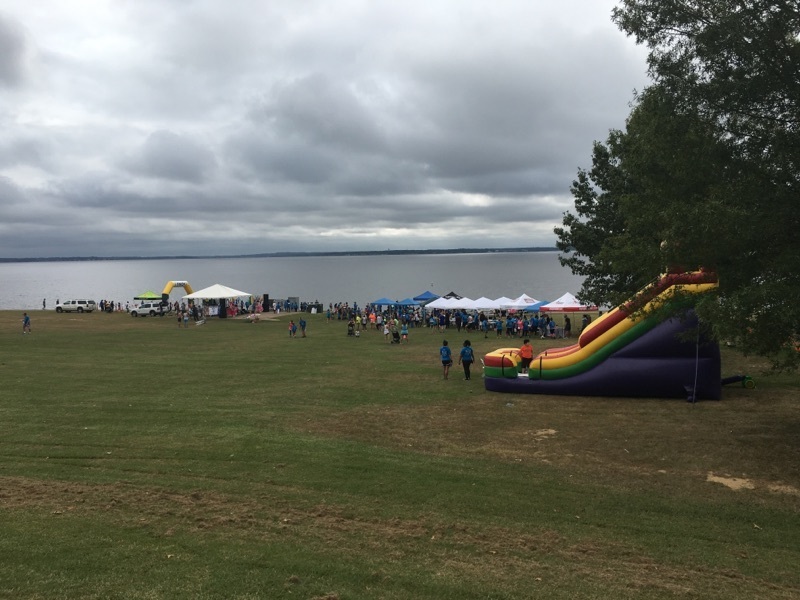 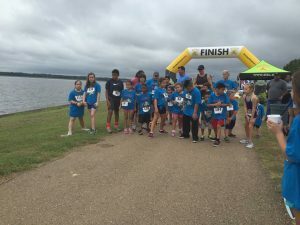 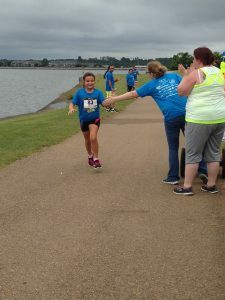 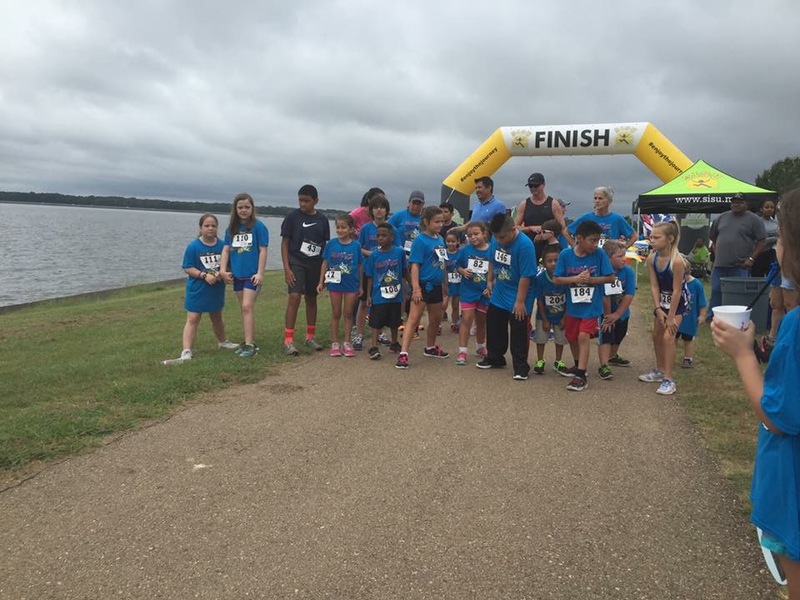 MHA raised the funds through the inaugural “Run to the Latin Beat” 5K Run/Walk and Kid’s Fun run held on September 17th at the Old Trace Park on the Reservoir. 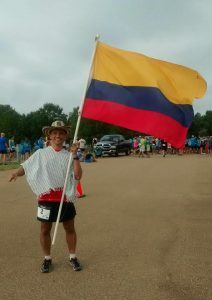 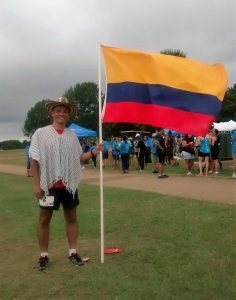 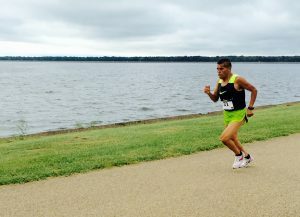 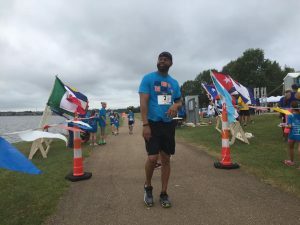 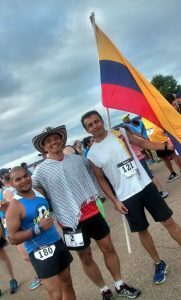 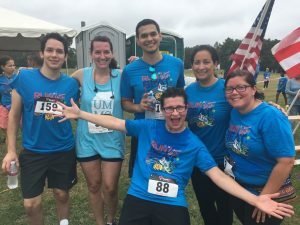 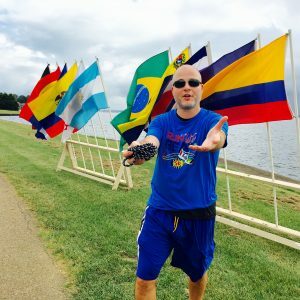 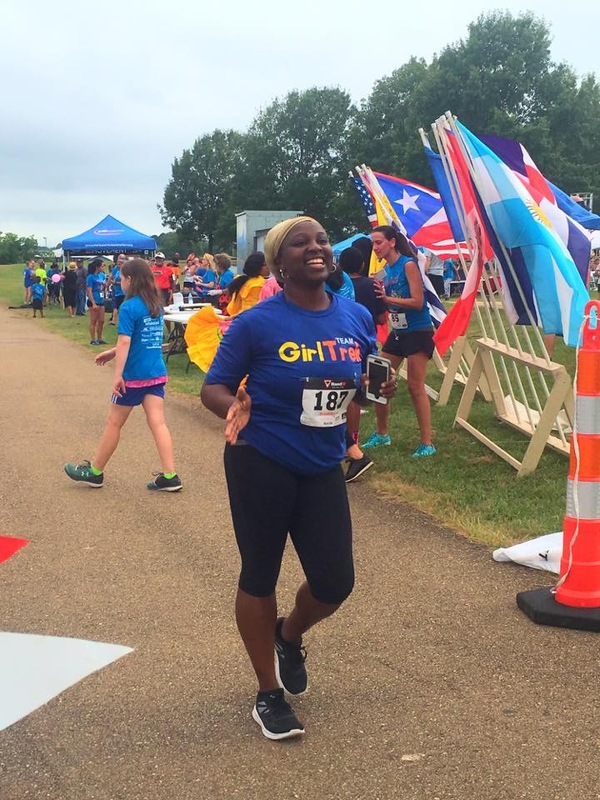 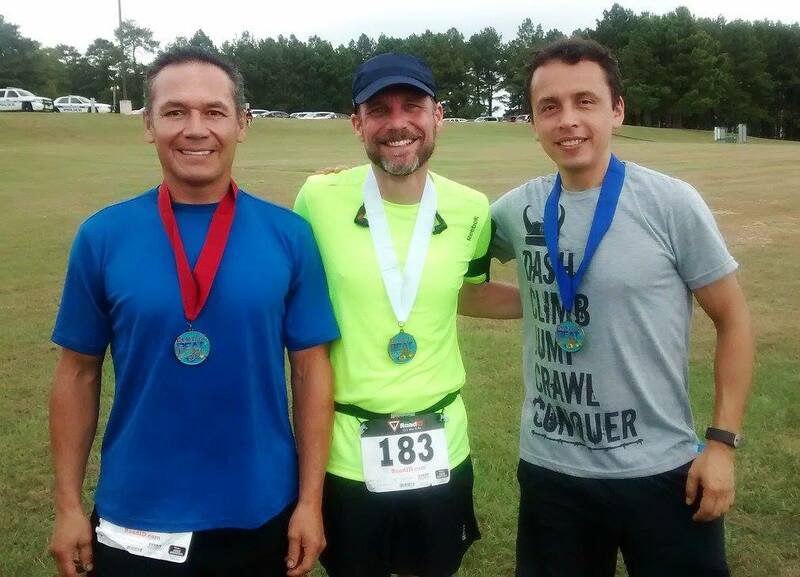 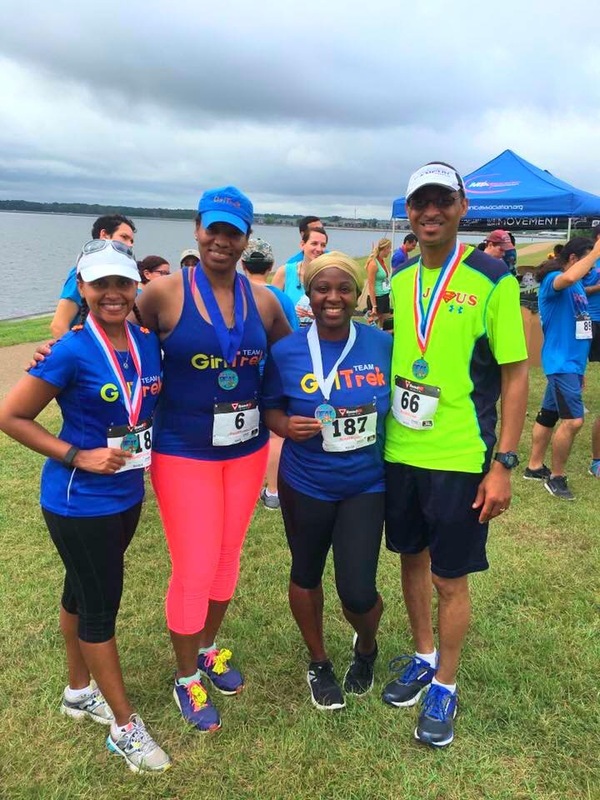 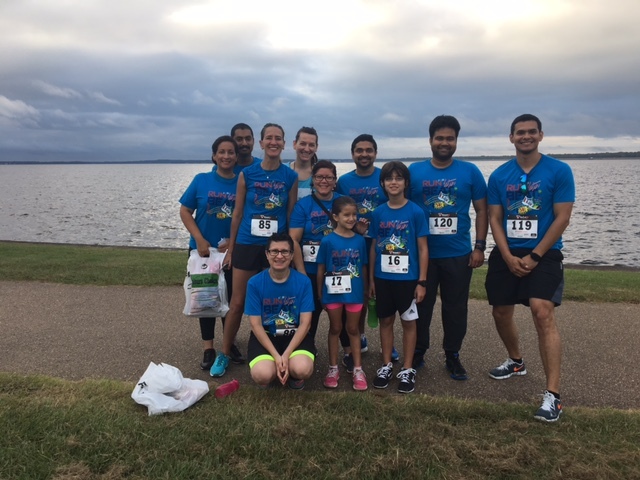 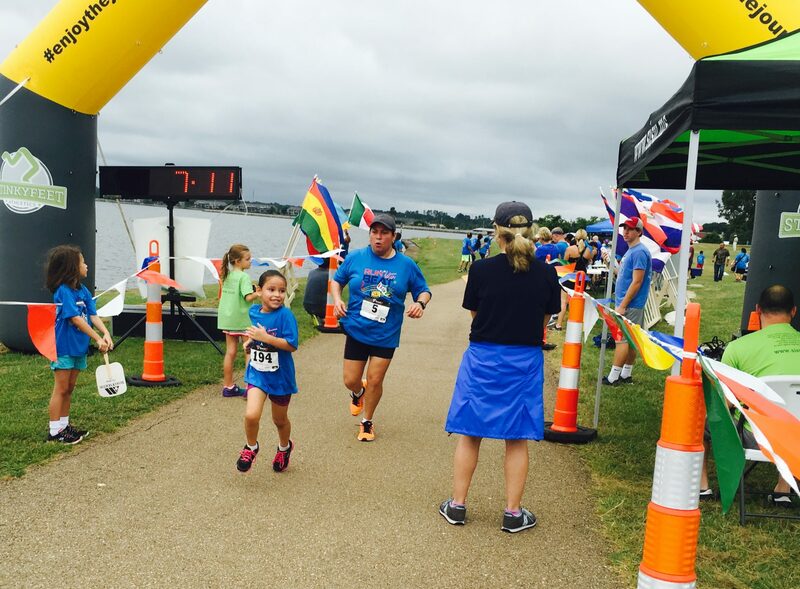 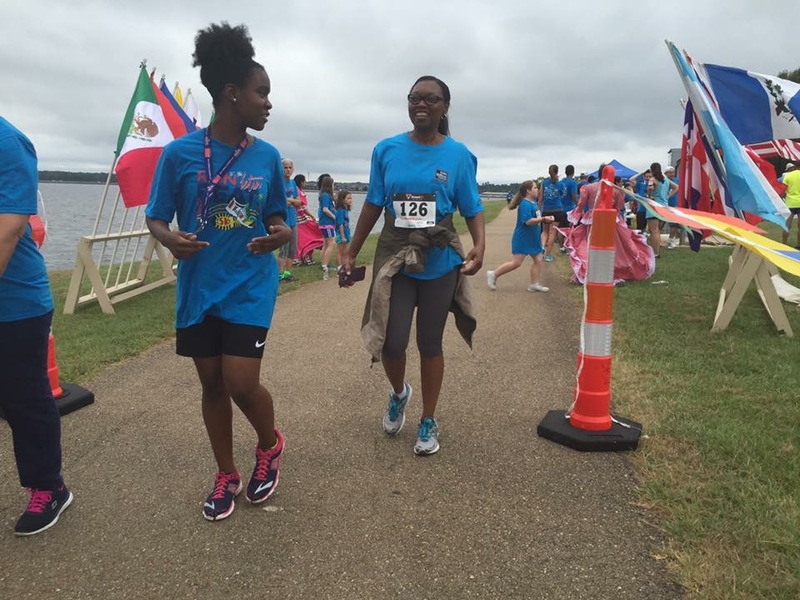 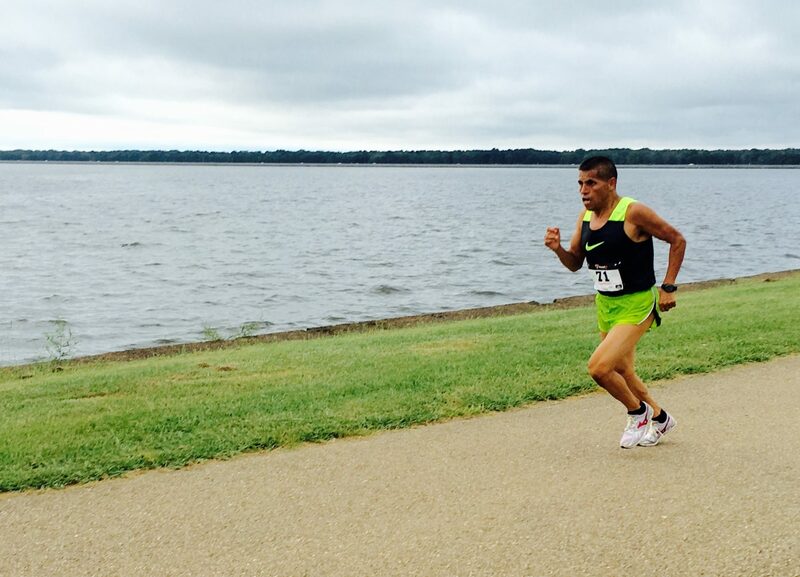 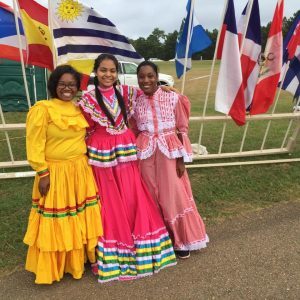 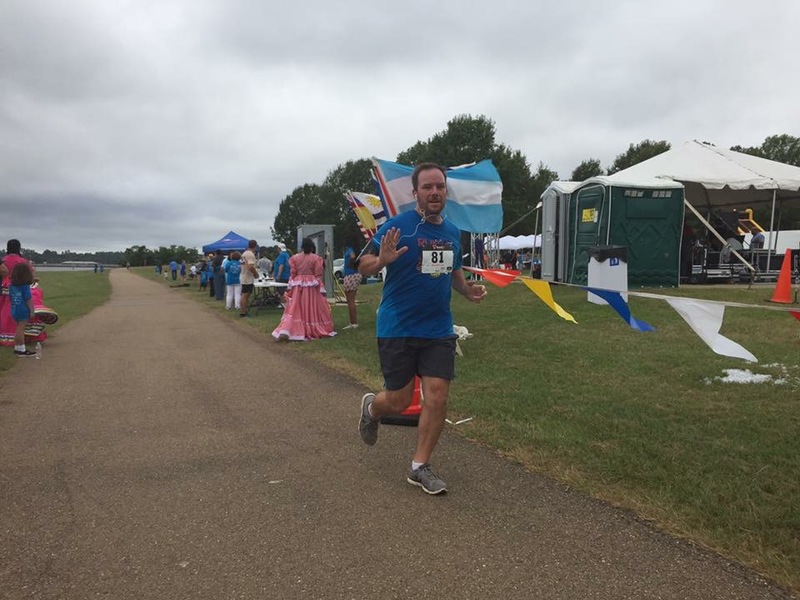 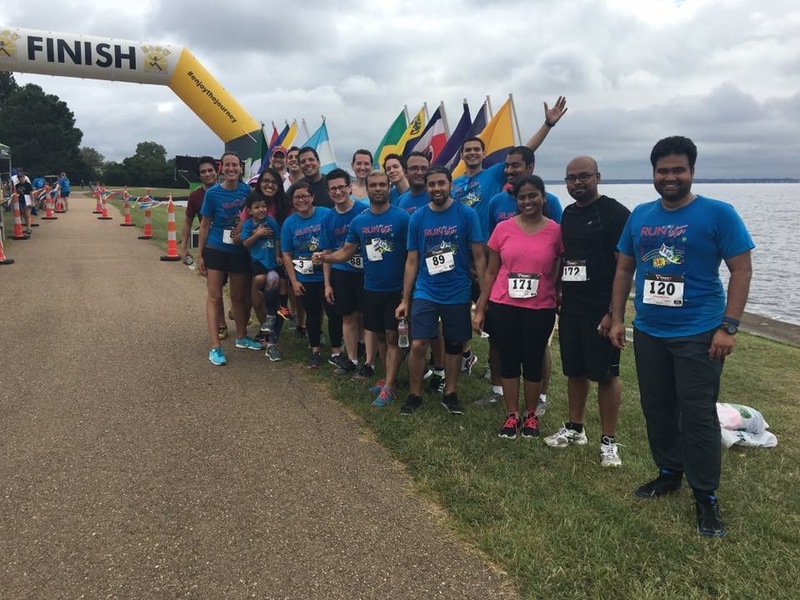 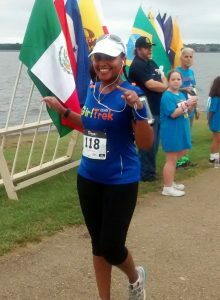 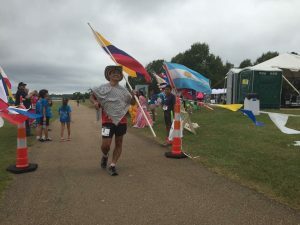 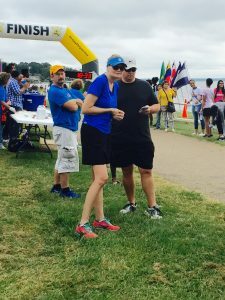 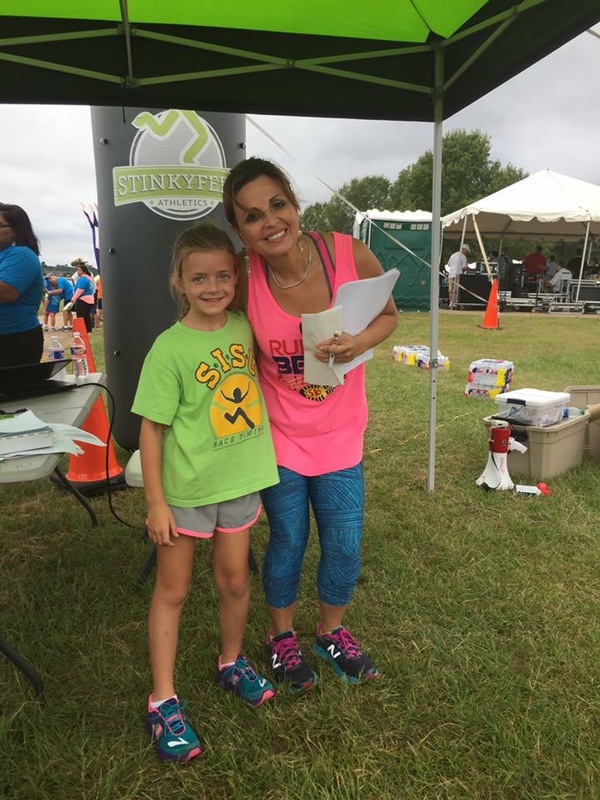 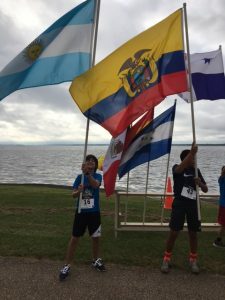 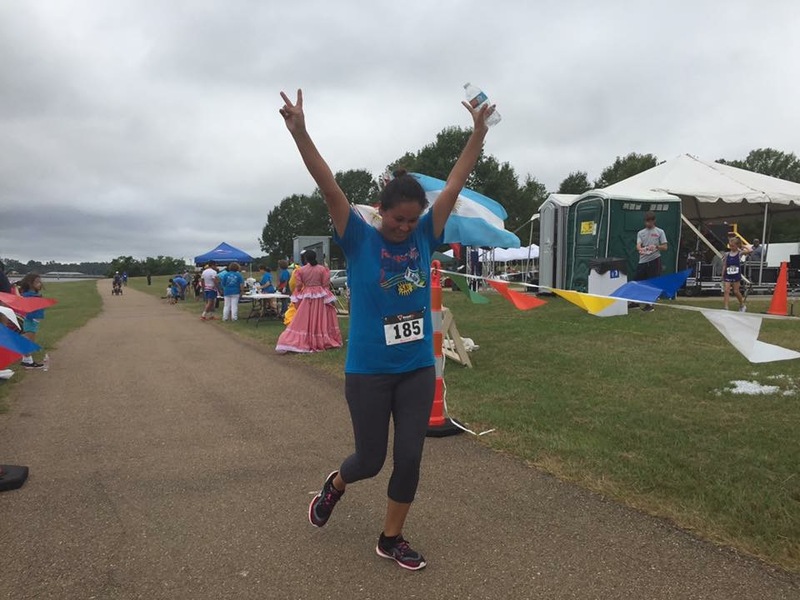 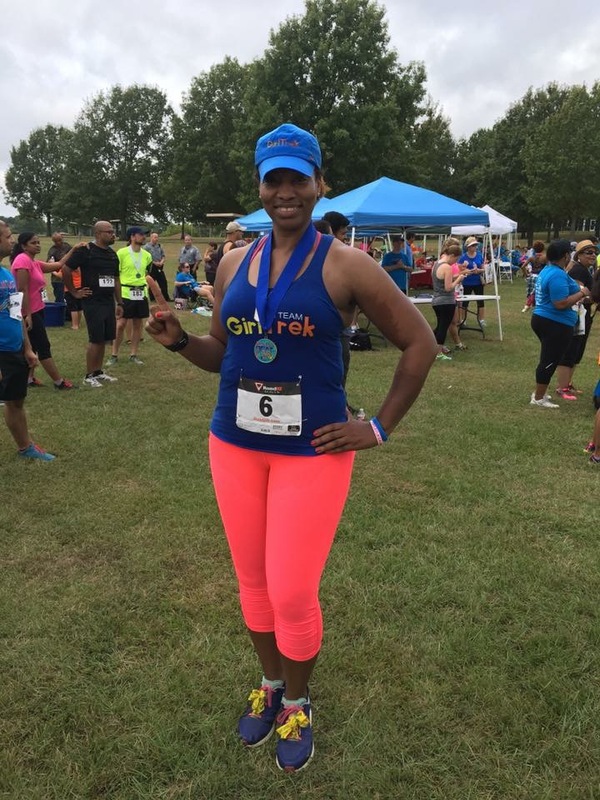 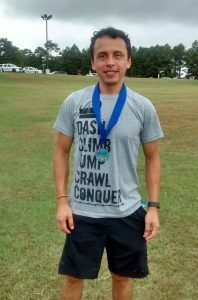 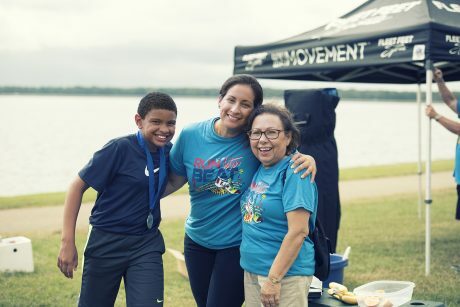 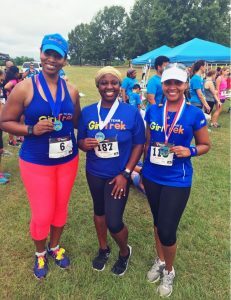 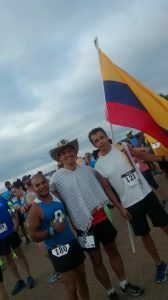 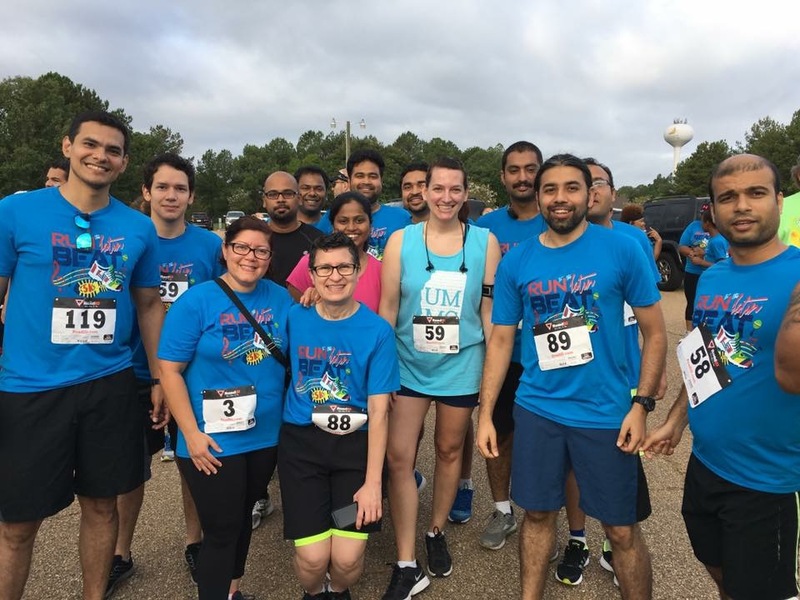 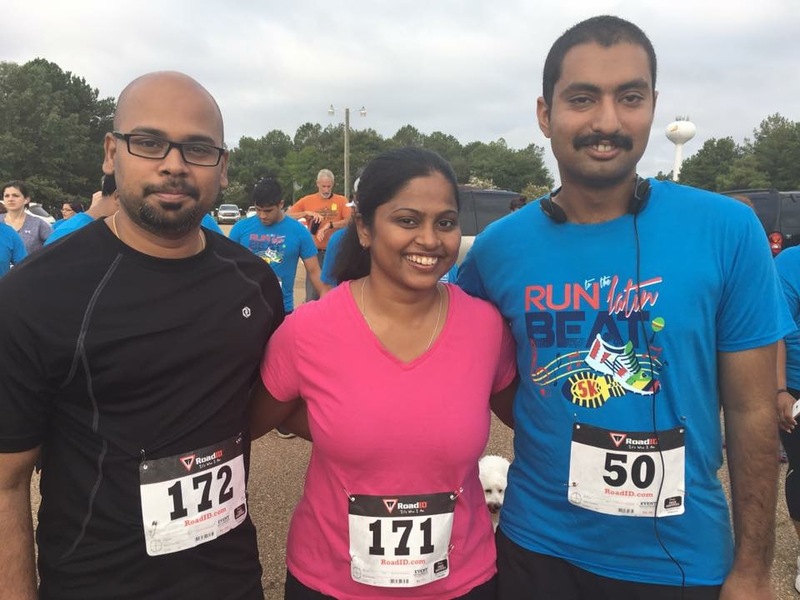 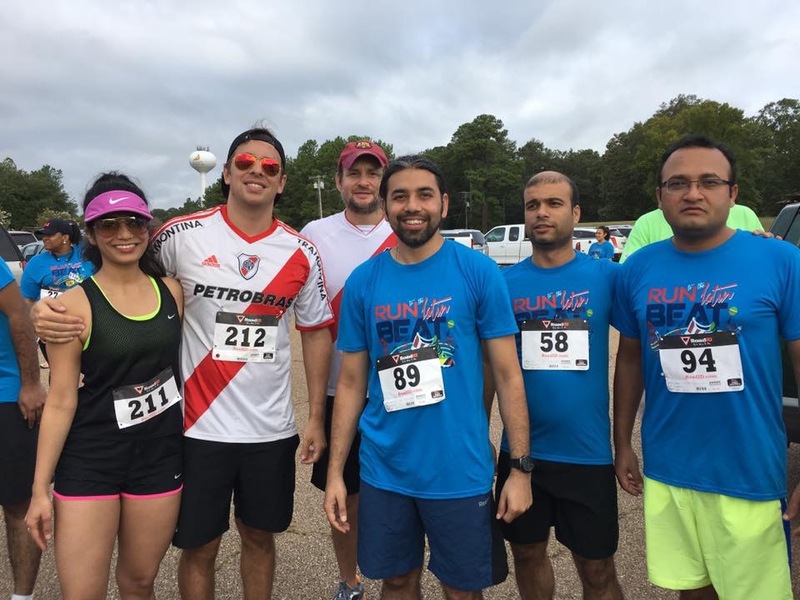 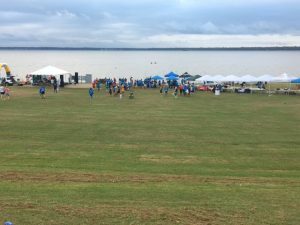 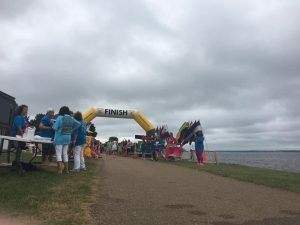 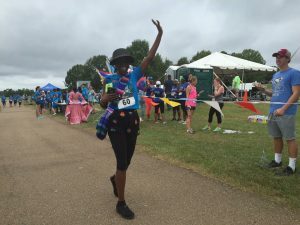 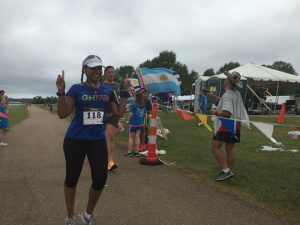 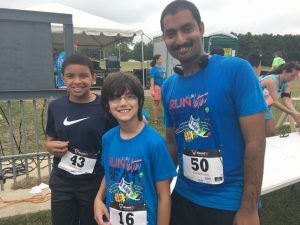 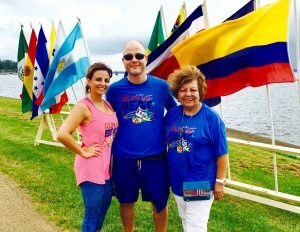 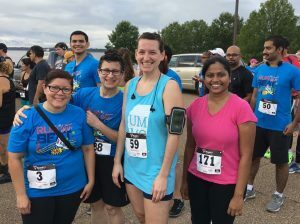 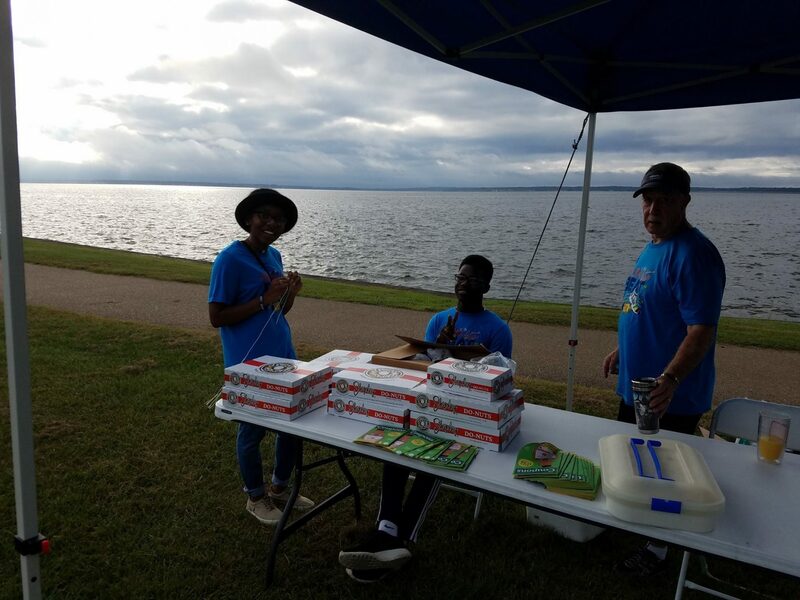 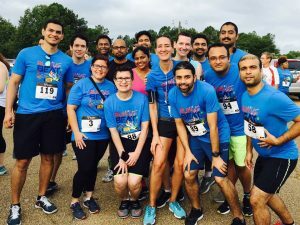 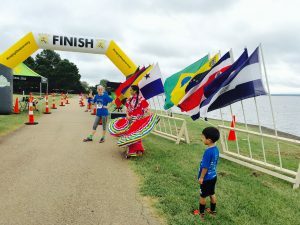 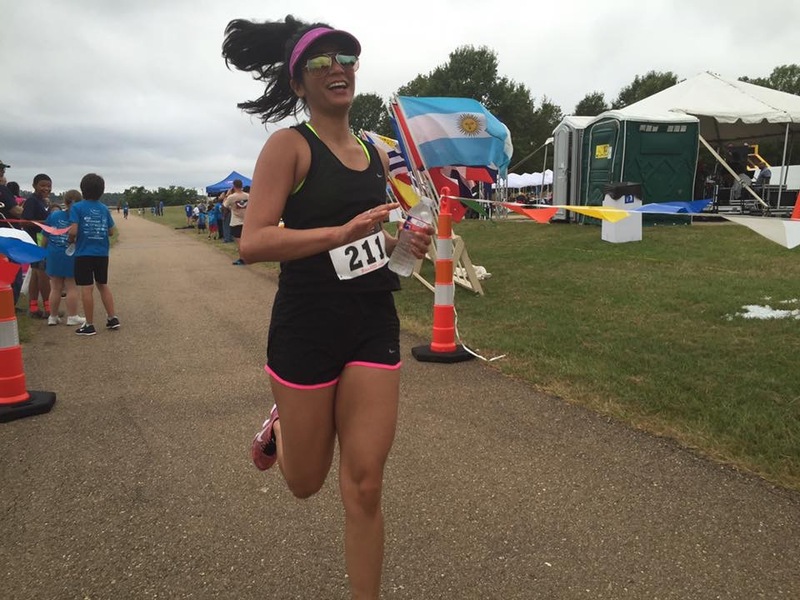 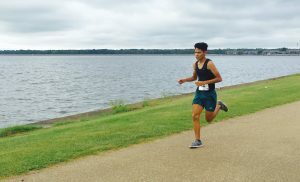 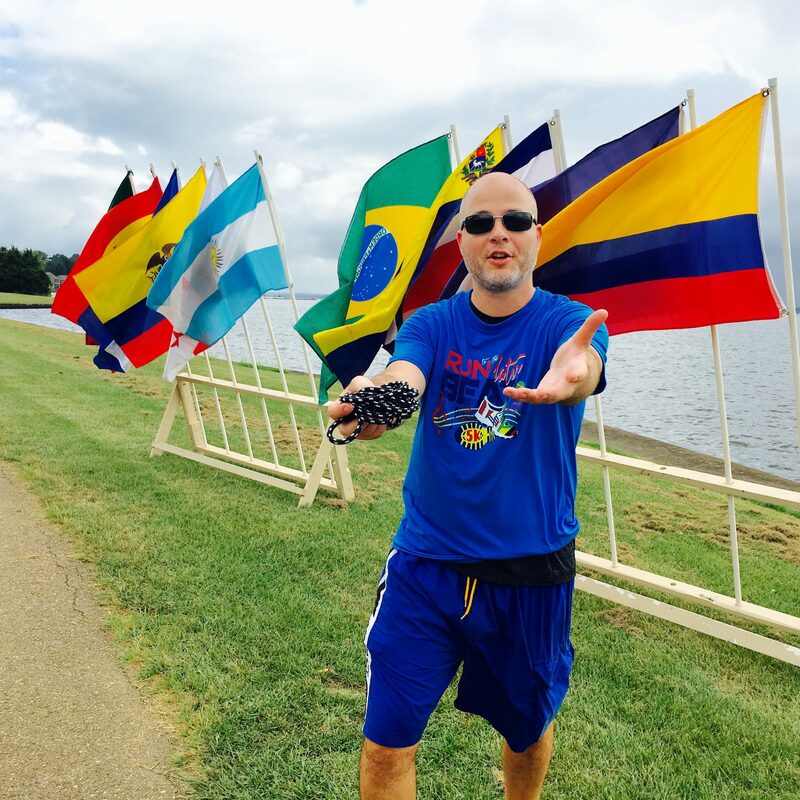 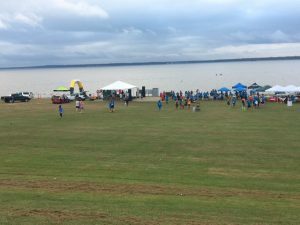 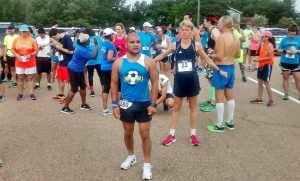 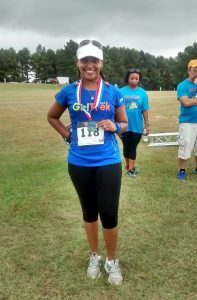 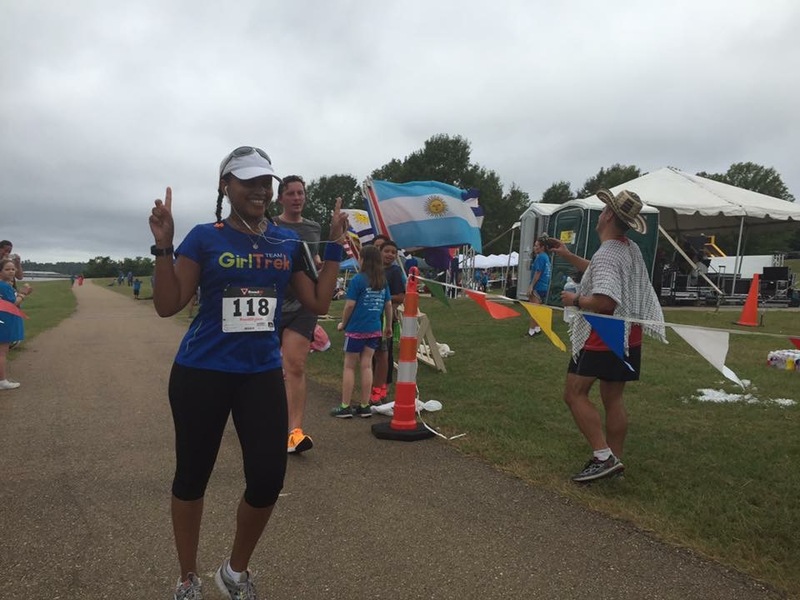 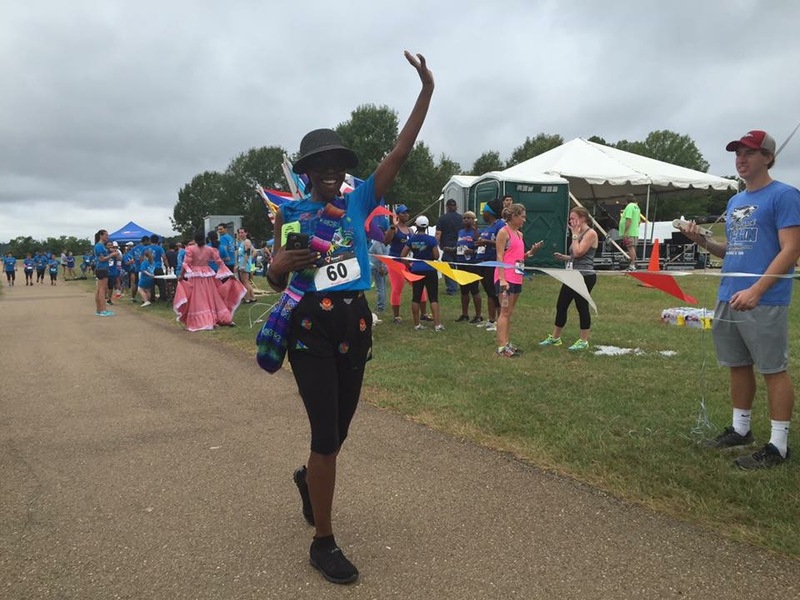 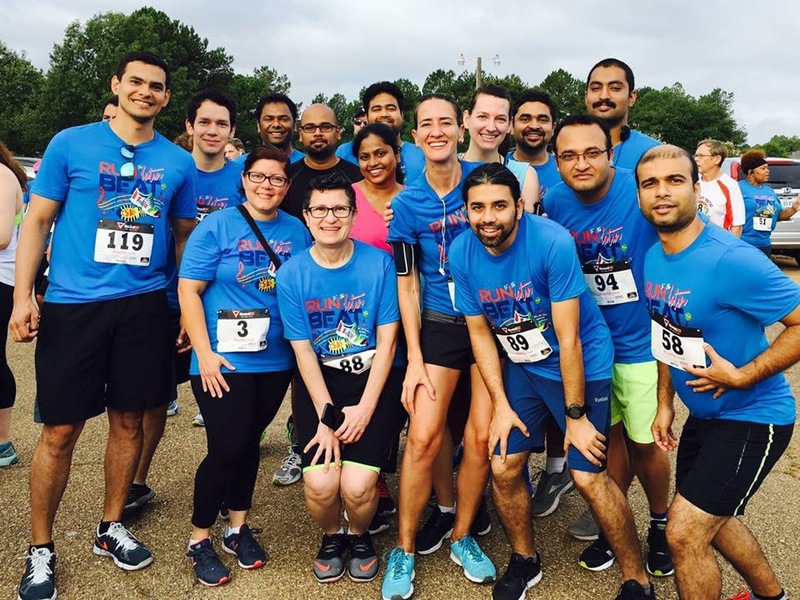 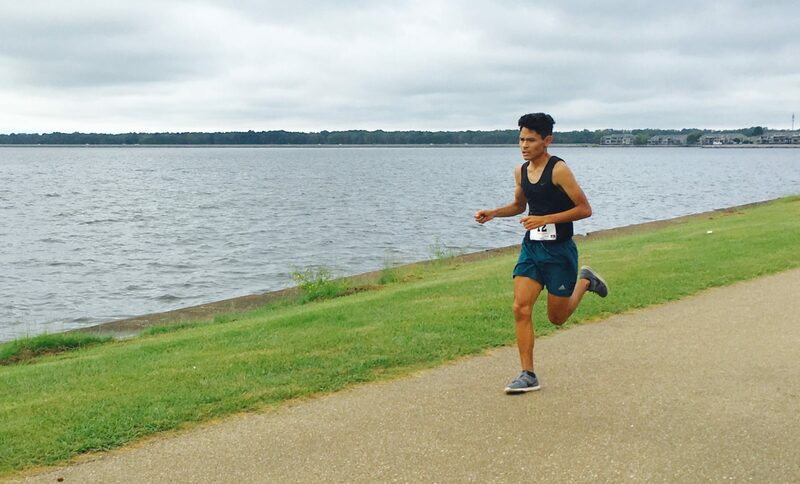 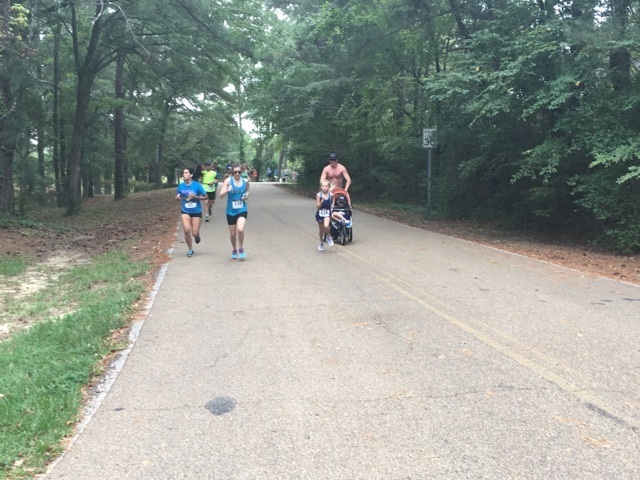 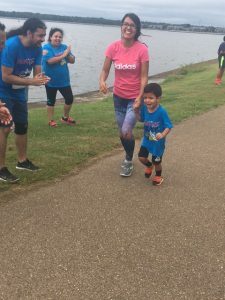 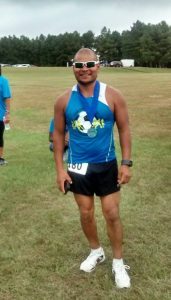 “Run to the Latin Beat” 5K was organized in acknowledgment of National Hispanic Heritage Month (September 15th – October 15th). 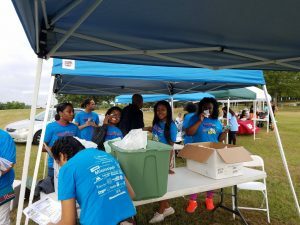 Photos from the event are shown below. 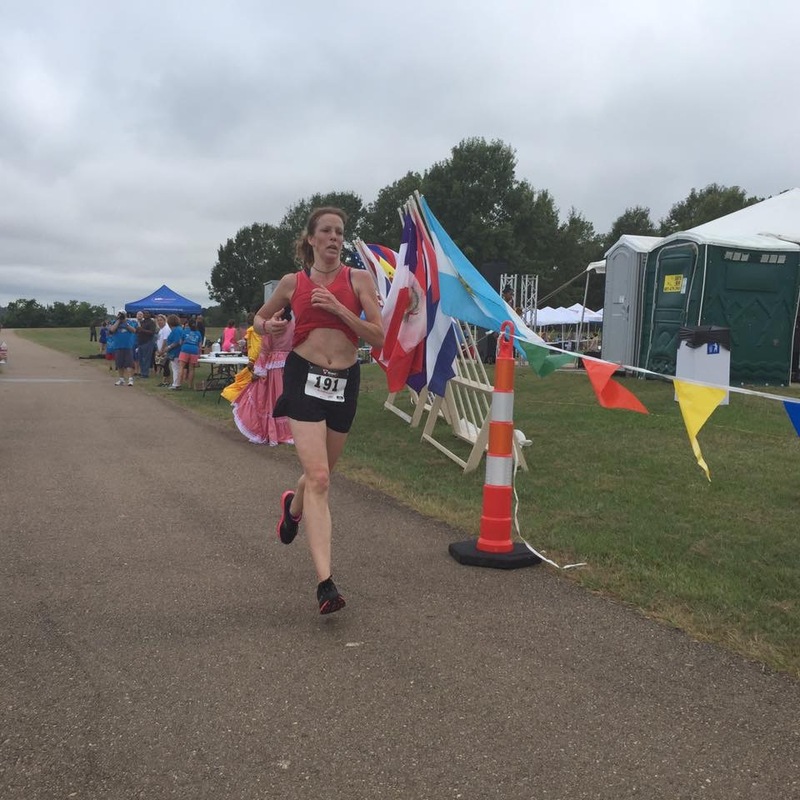 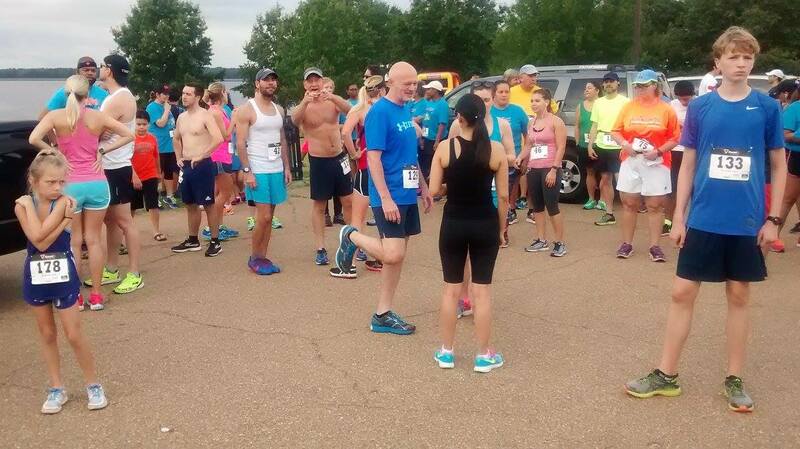 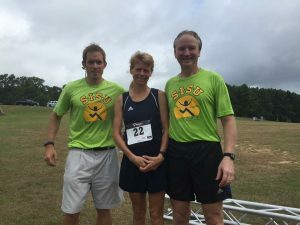 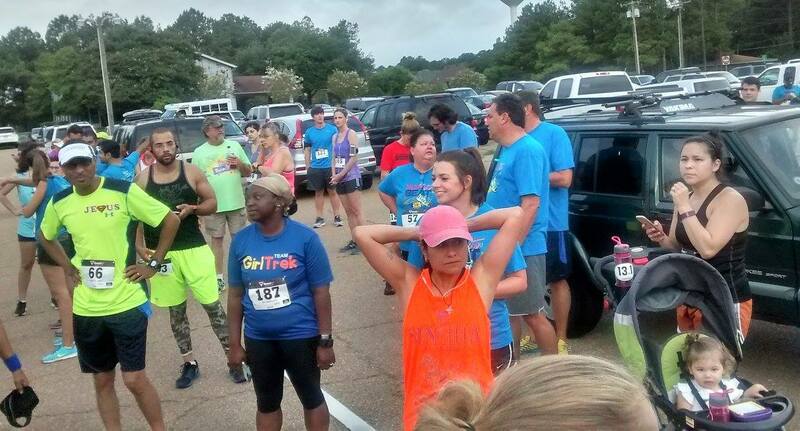 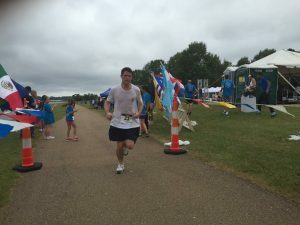 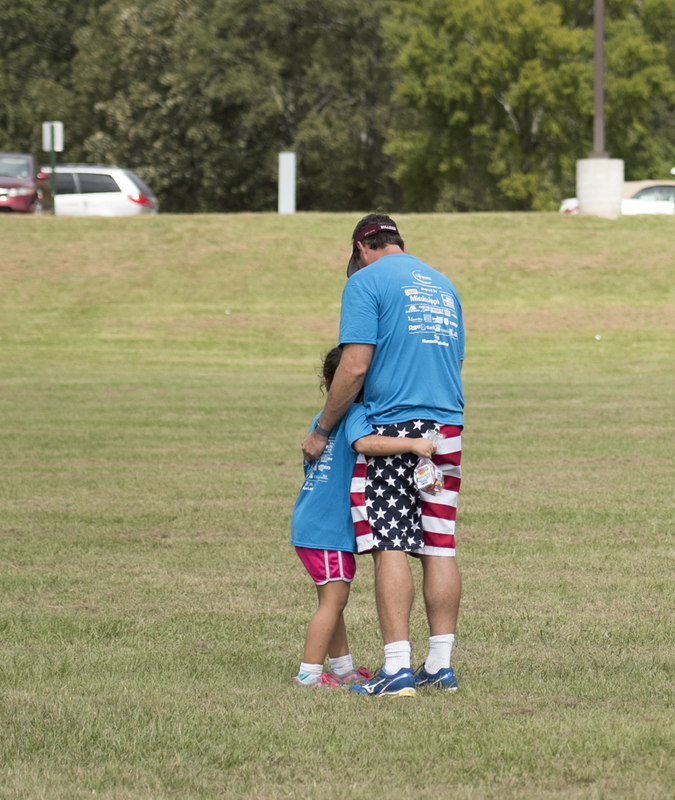 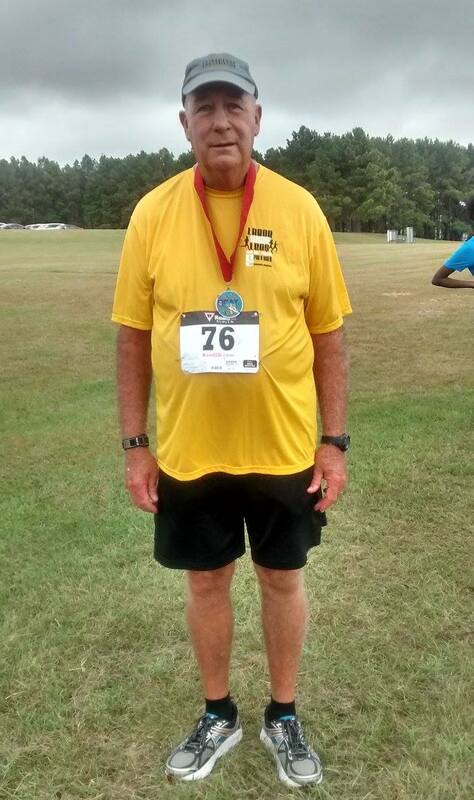 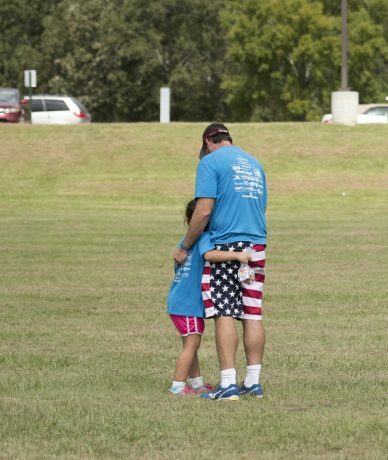 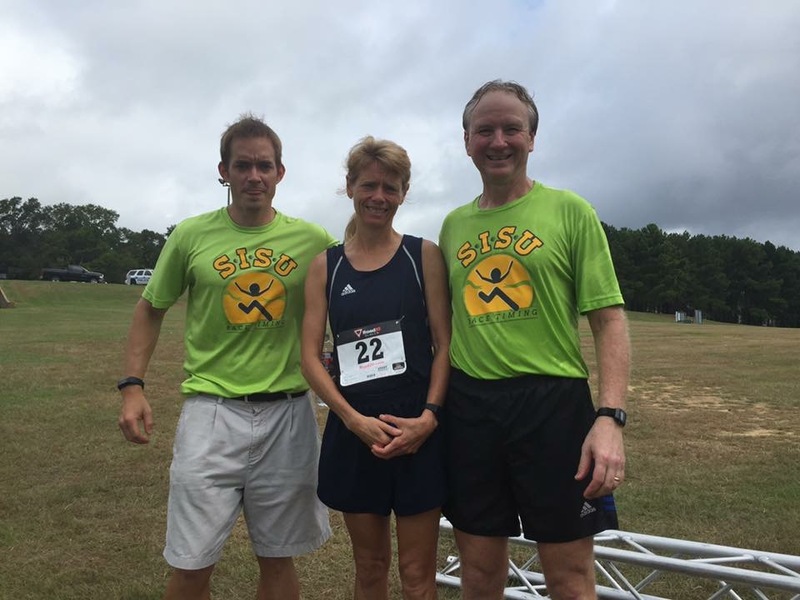 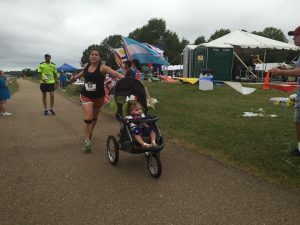 Photos credits go to SISU Race Timing and Pine Belt Pacers among others. Thank you!